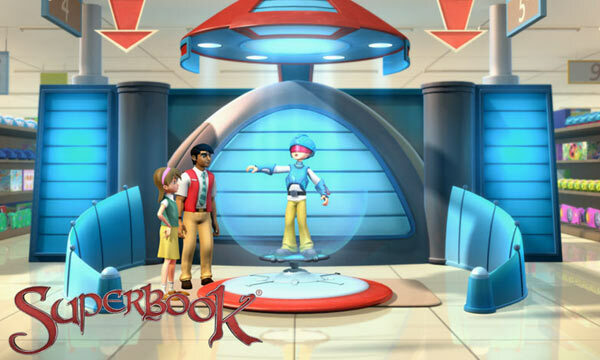 Chris is stoked because he got a Holo9, the ultimate holographic gaming system! 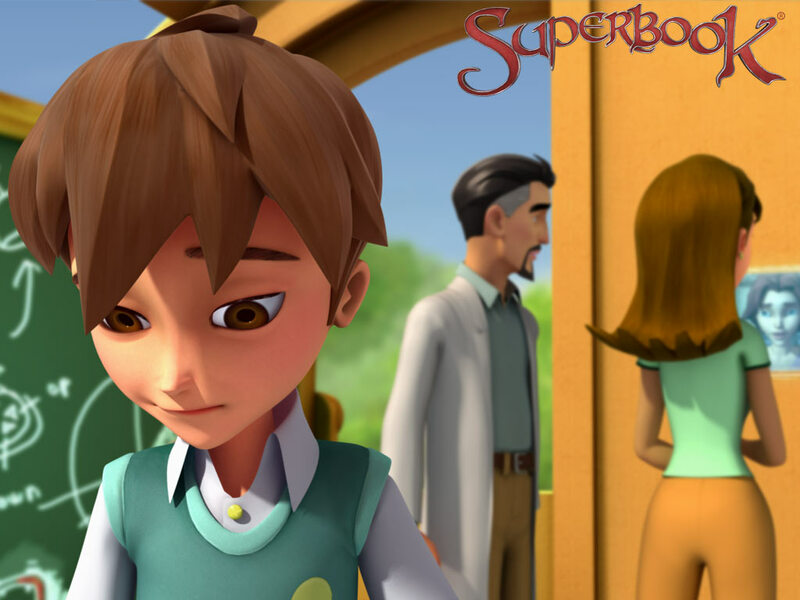 But Chris starts to feel a twinge of guilt, when he hears that a sick boy in the hospital would like to have one. 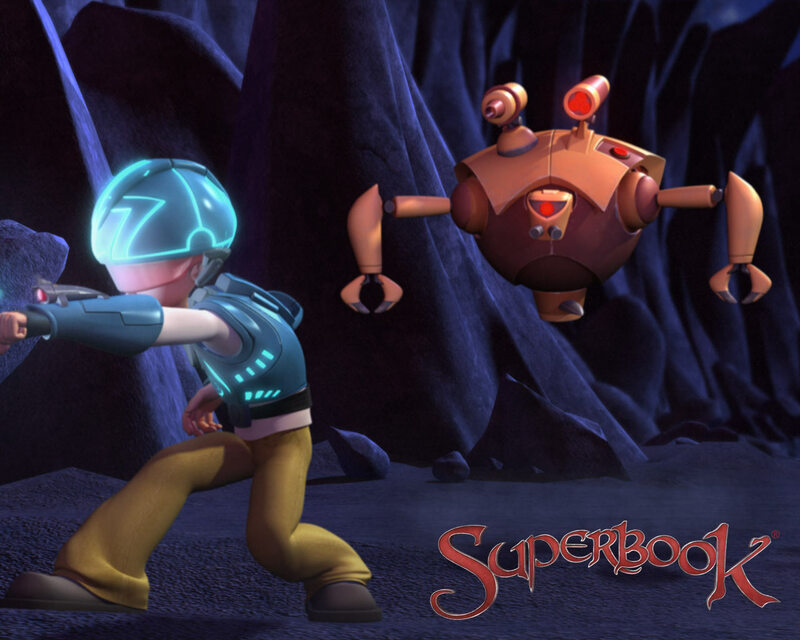 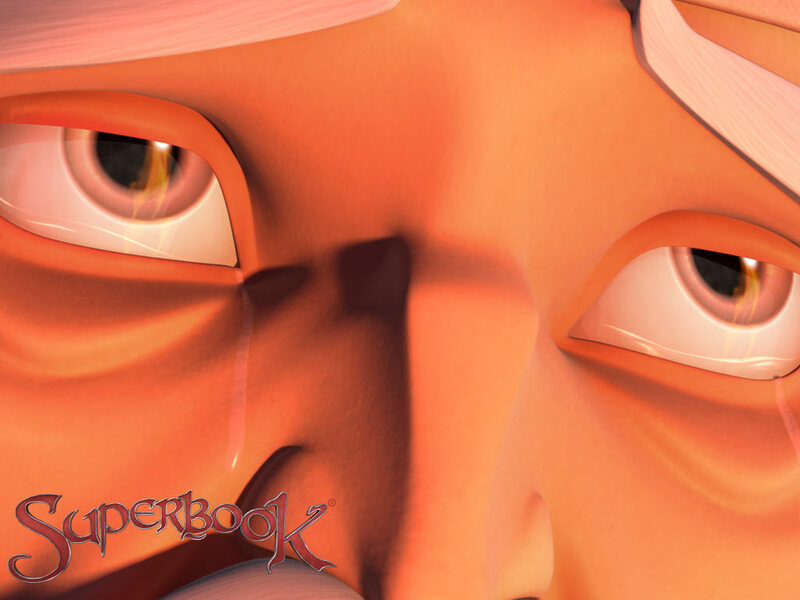 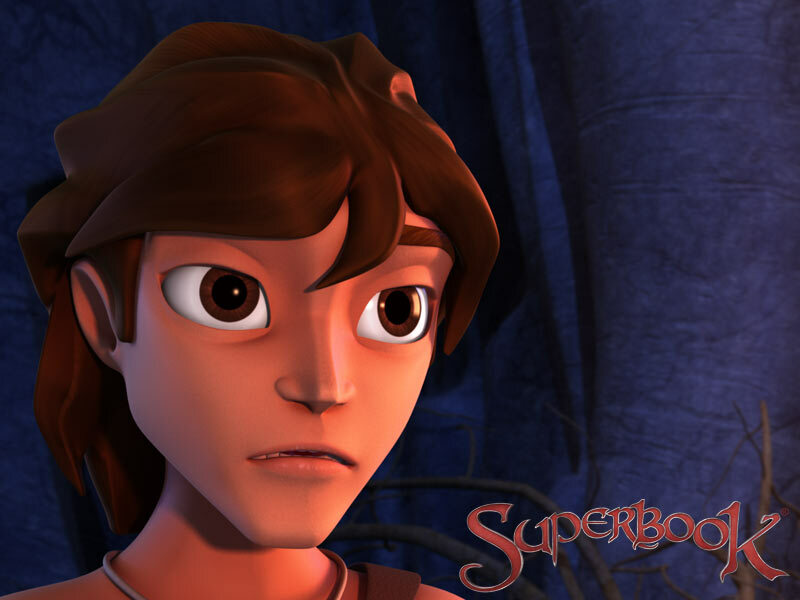 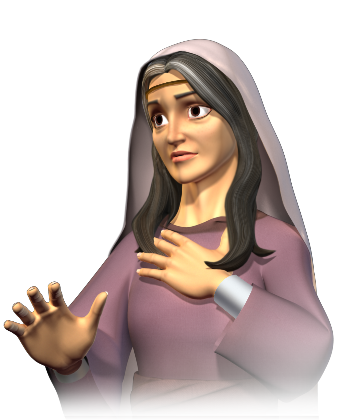 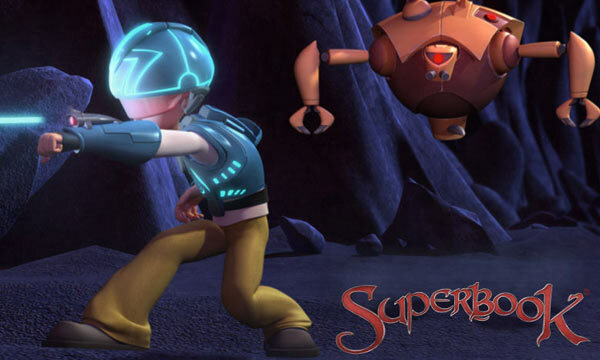 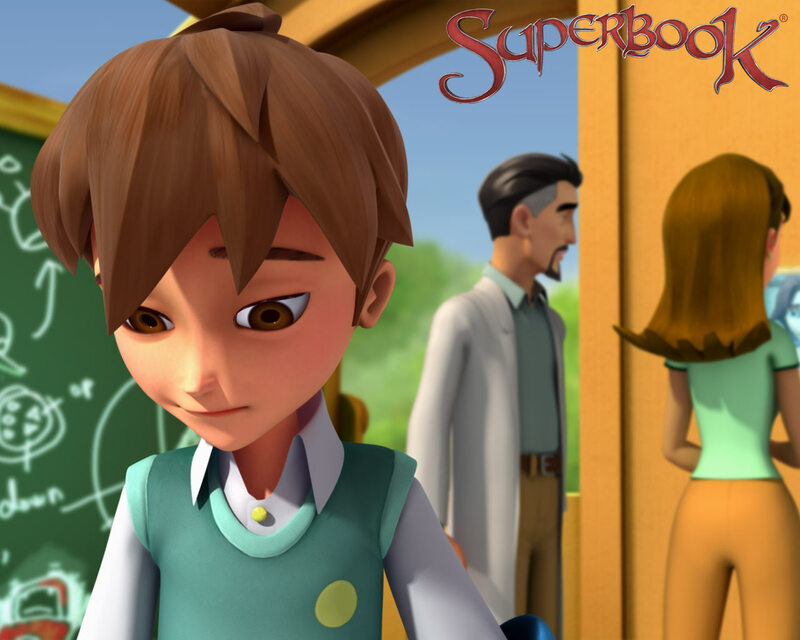 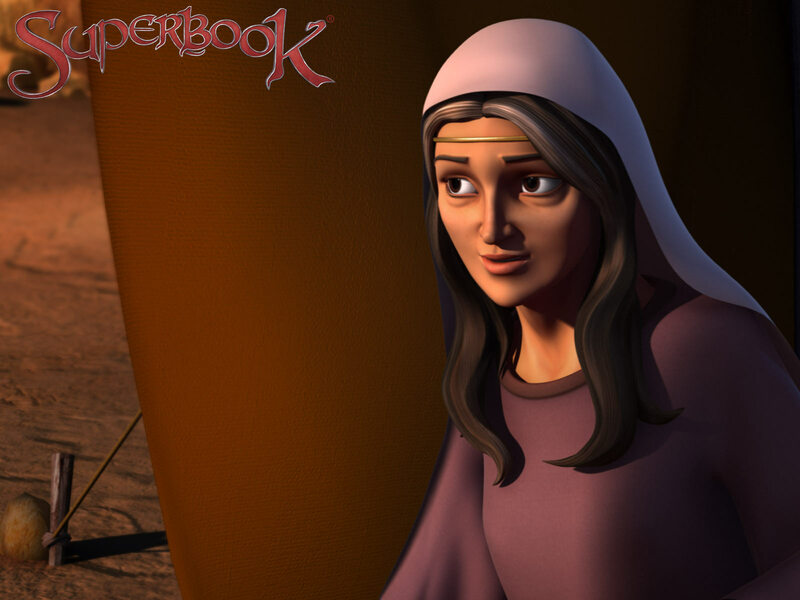 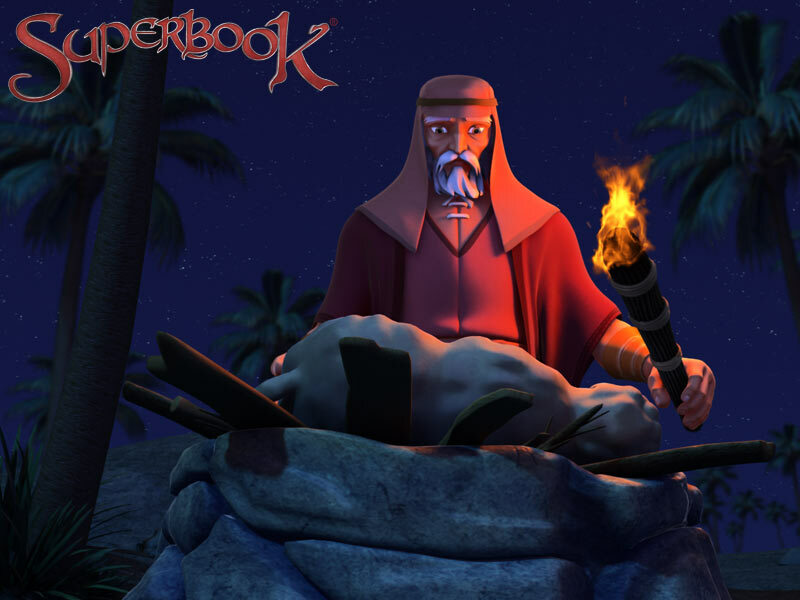 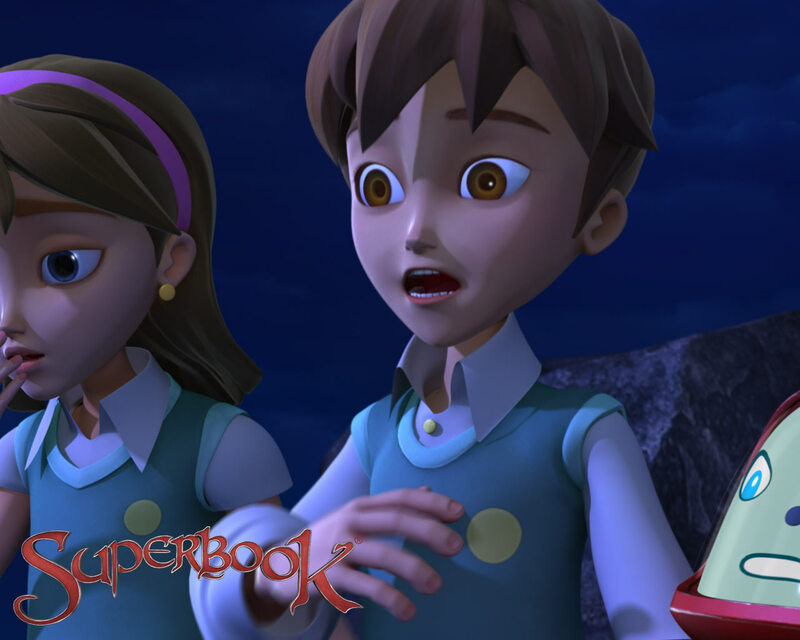 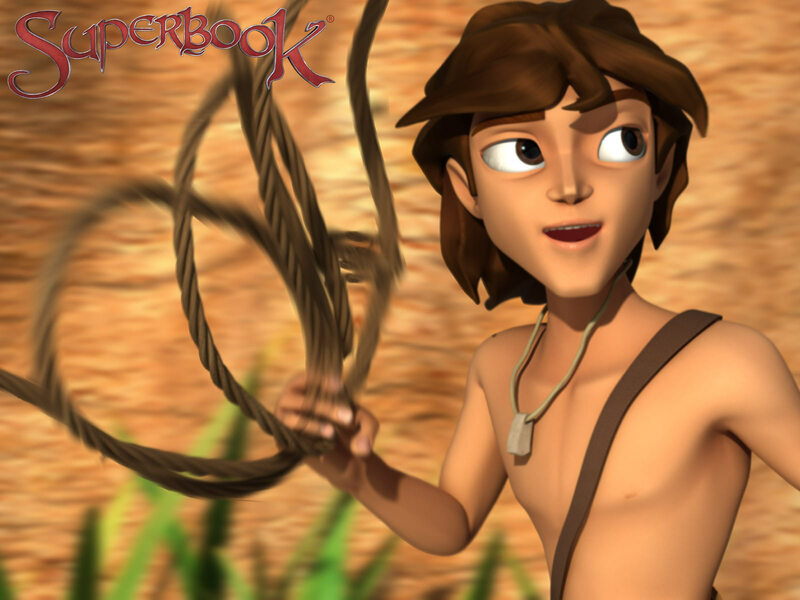 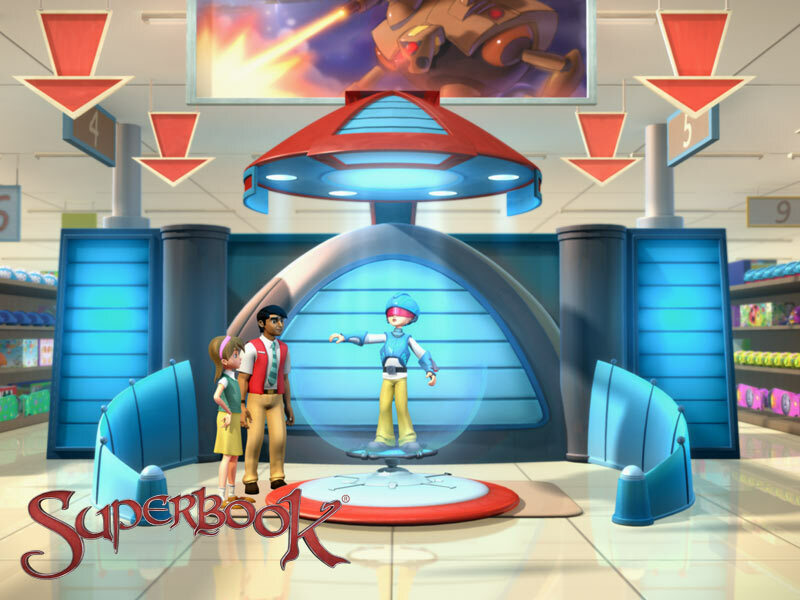 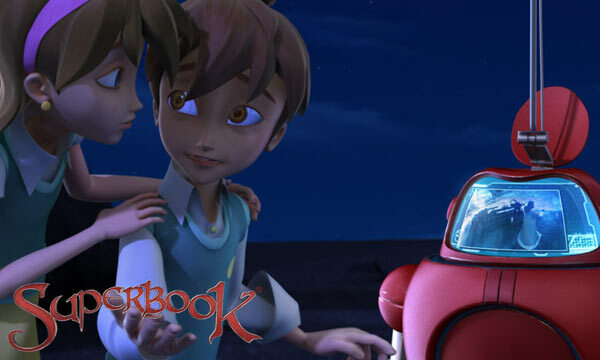 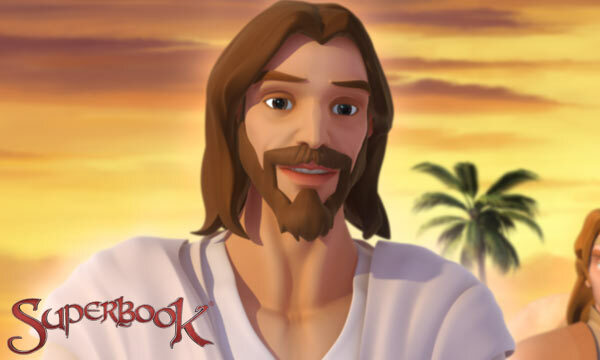 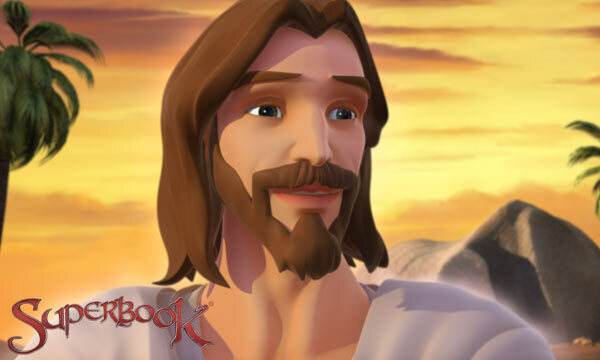 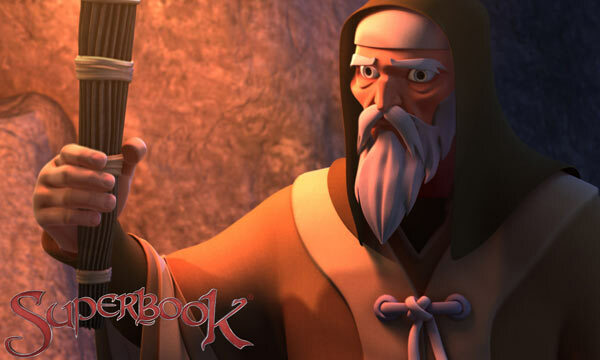 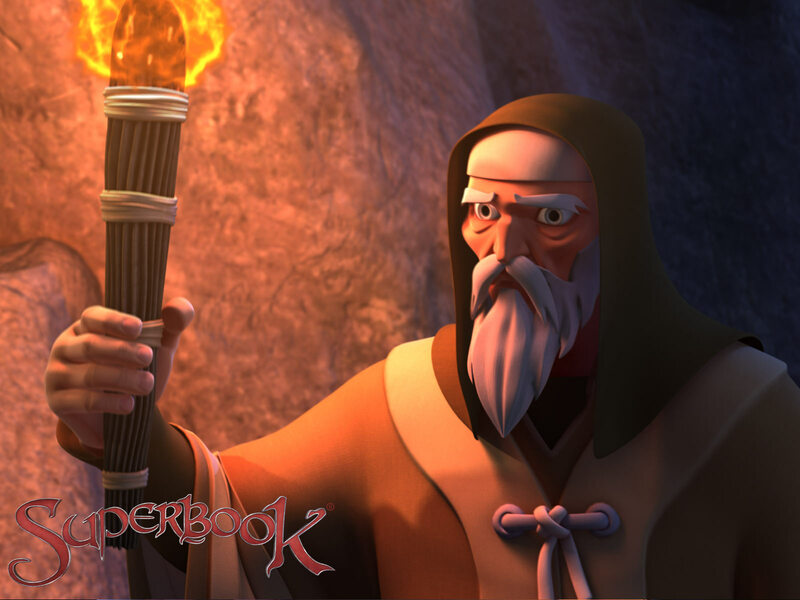 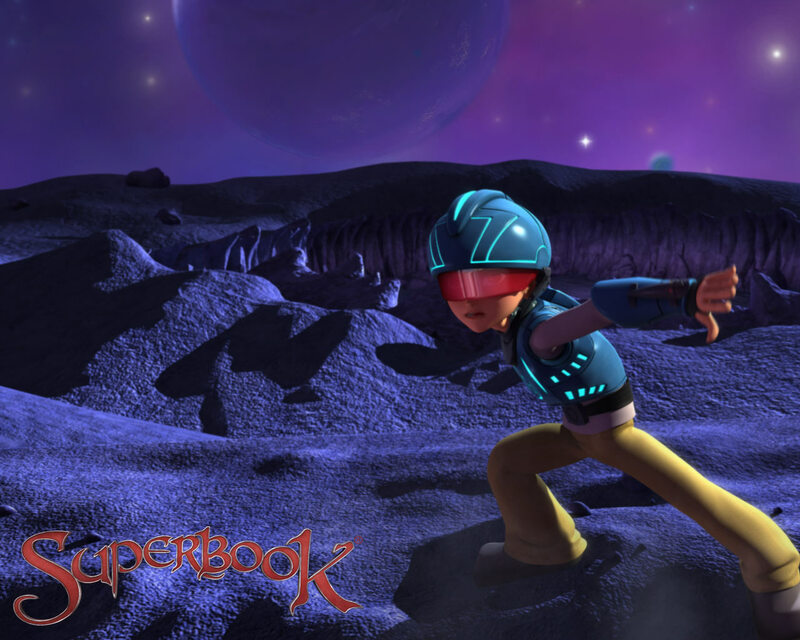 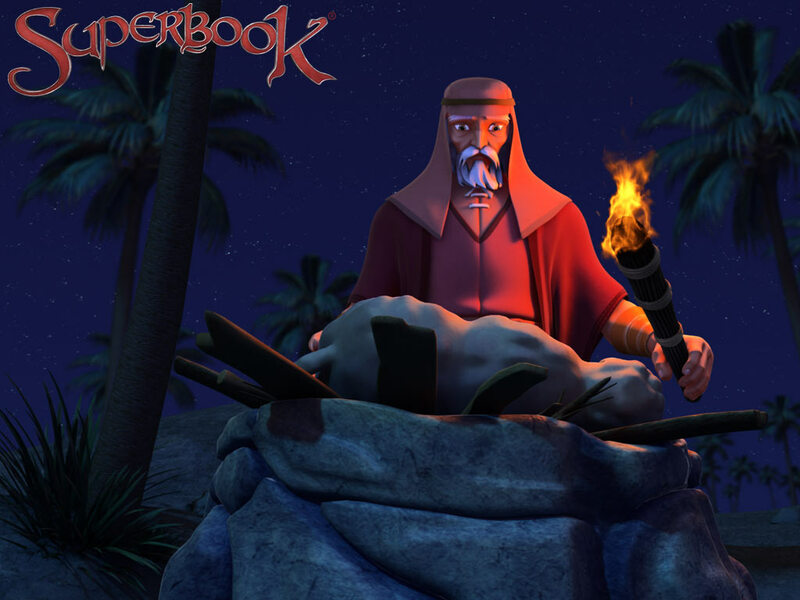 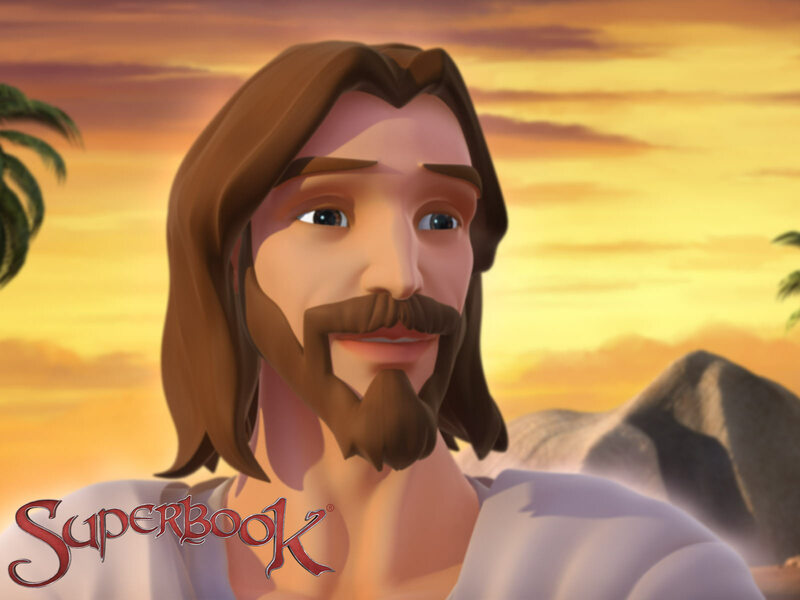 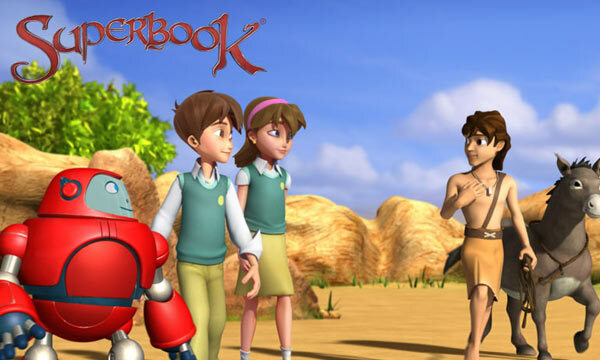 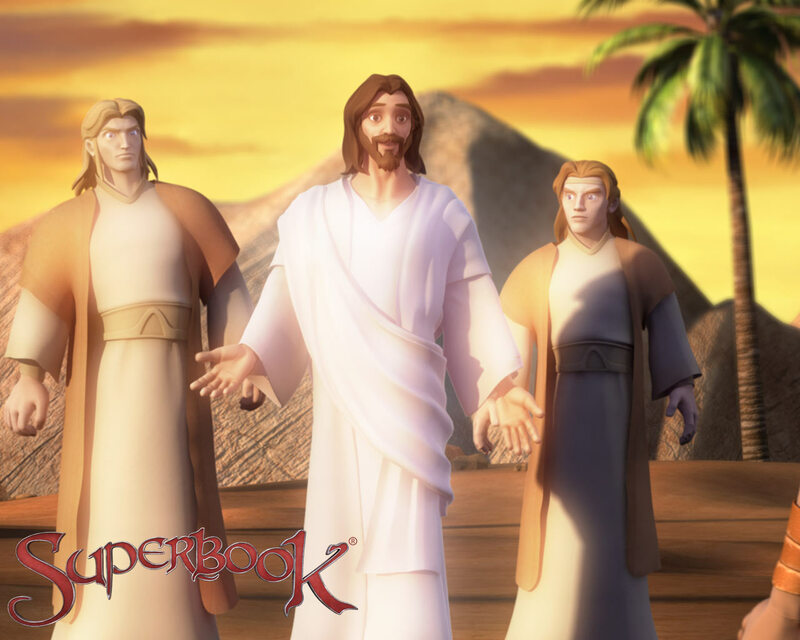 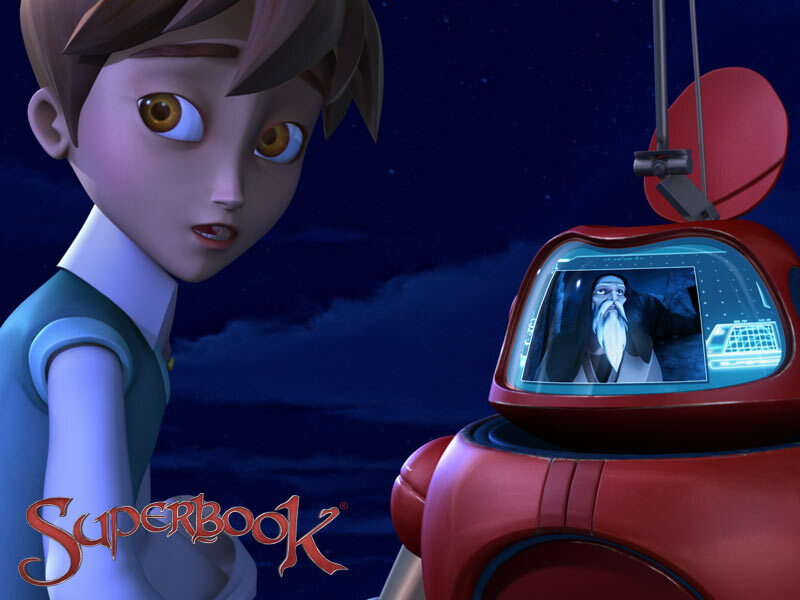 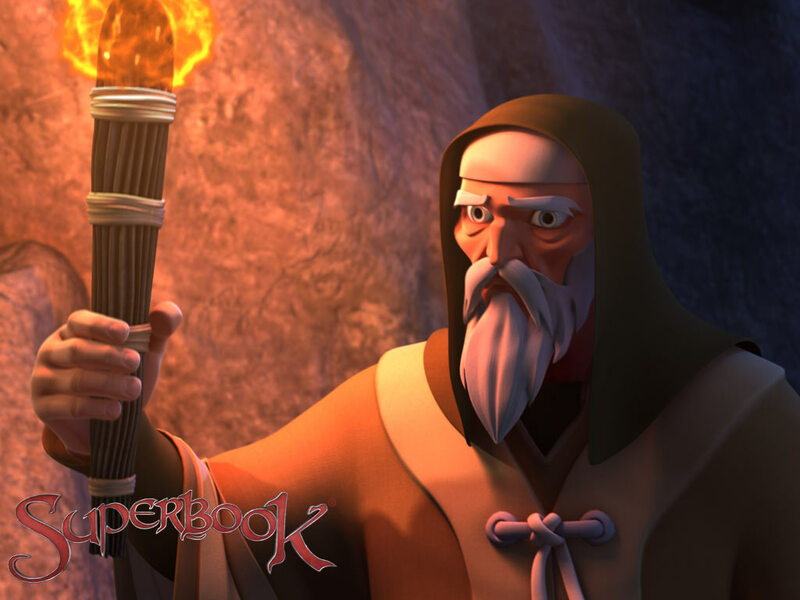 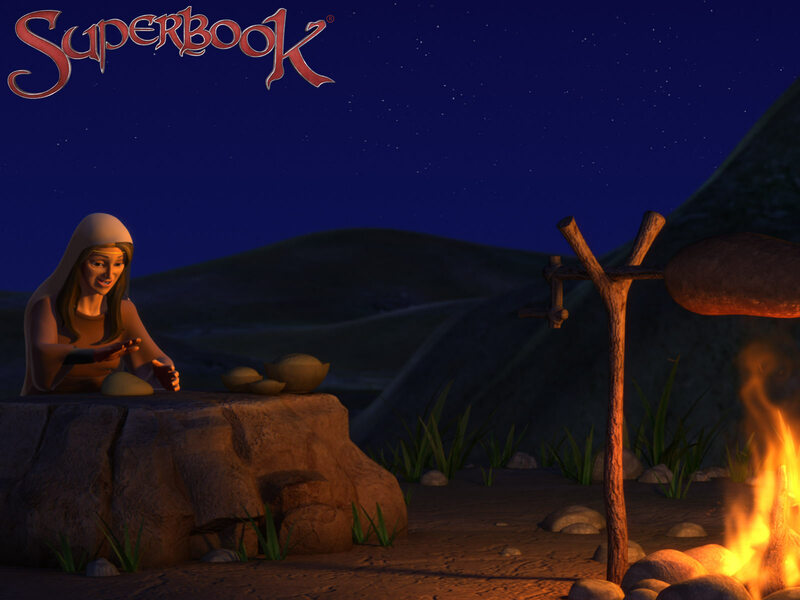 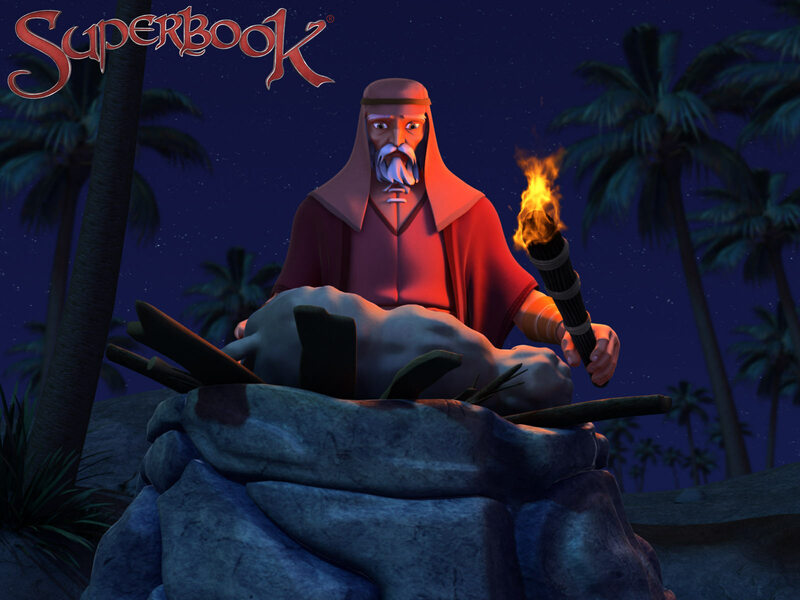 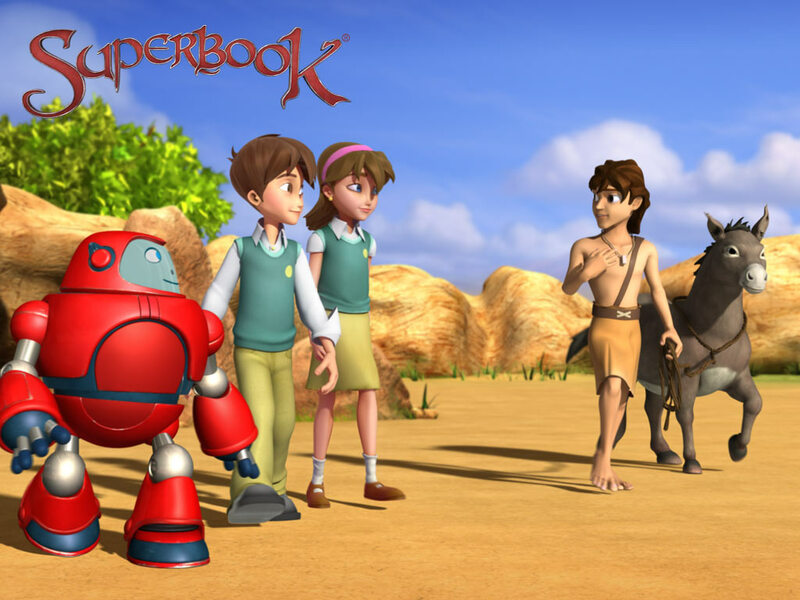 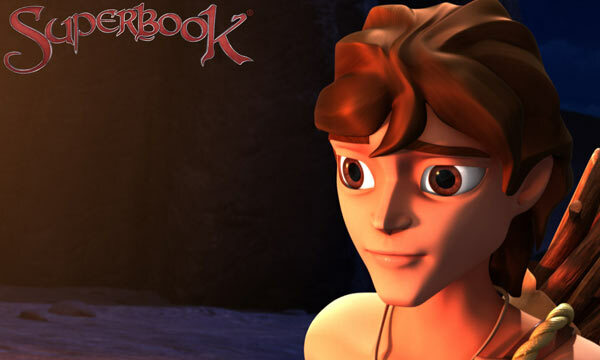 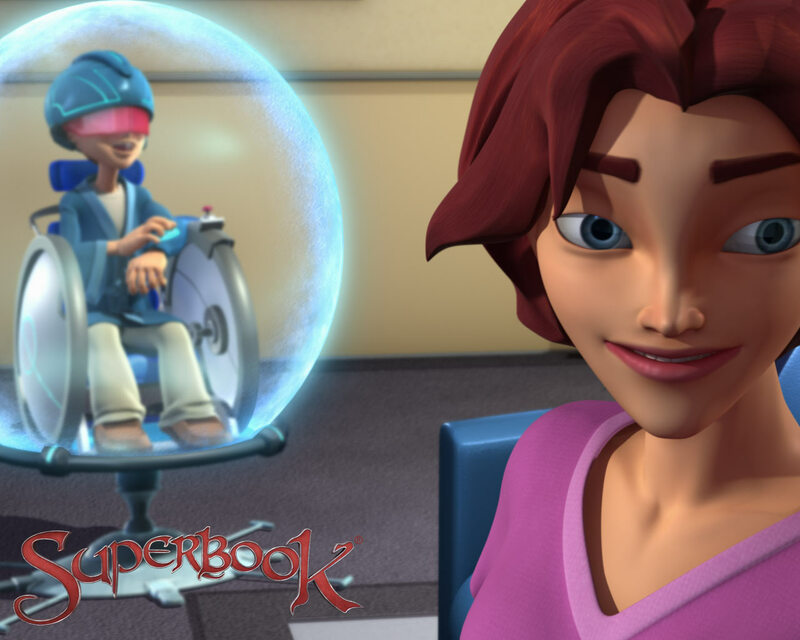 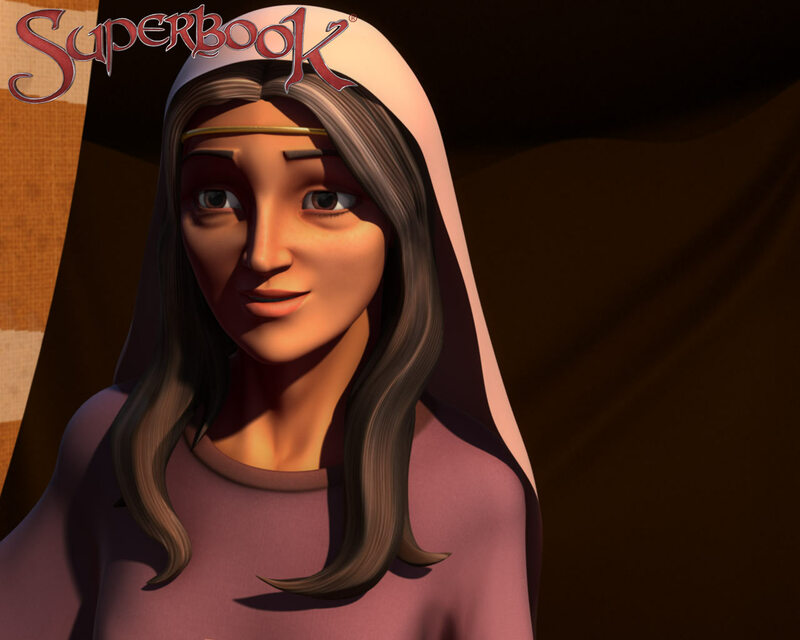 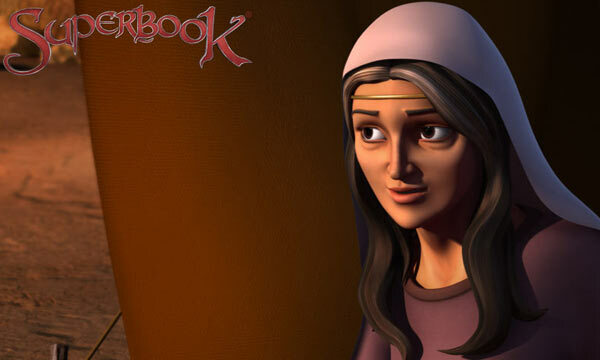 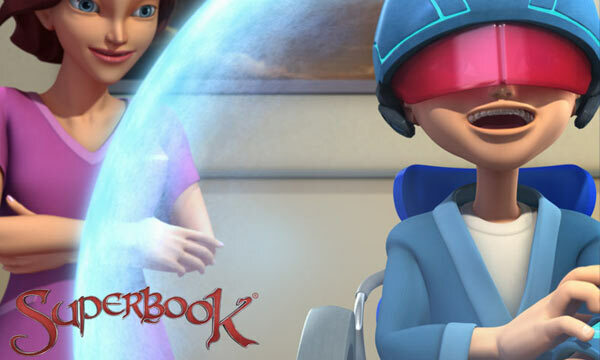 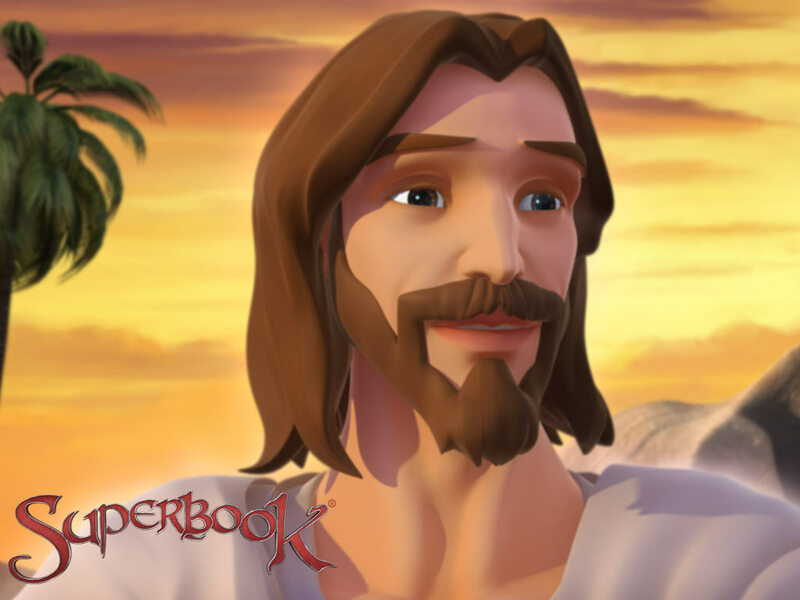 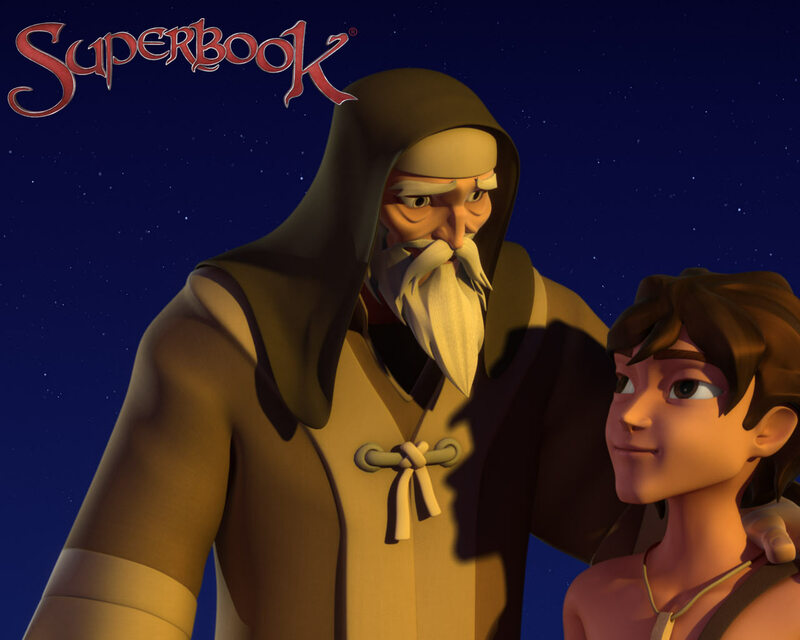 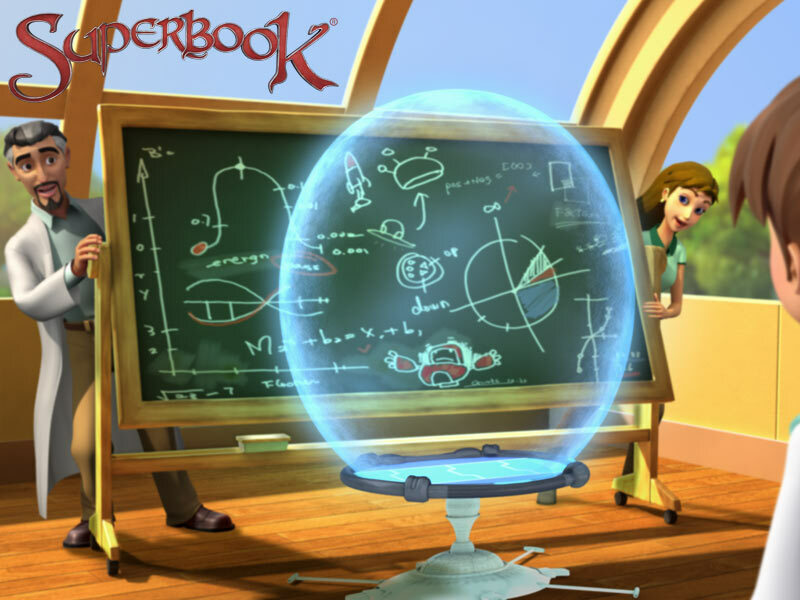 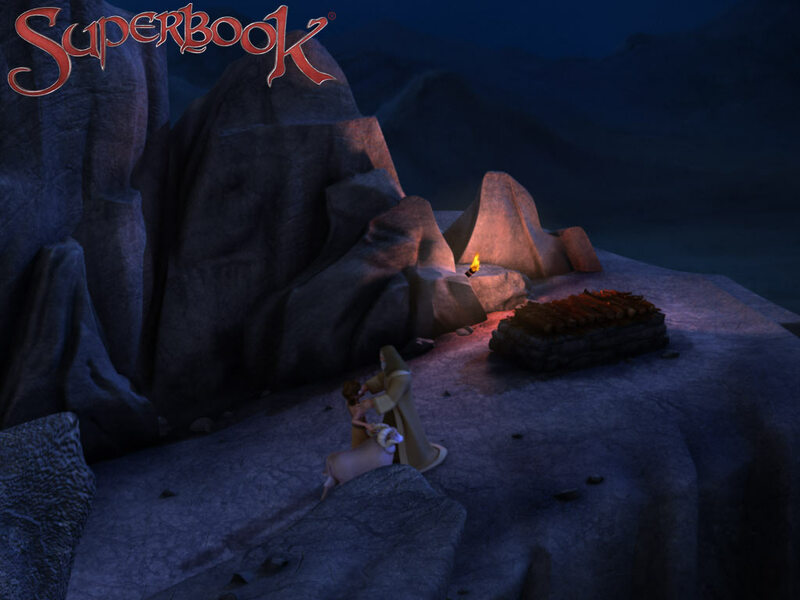 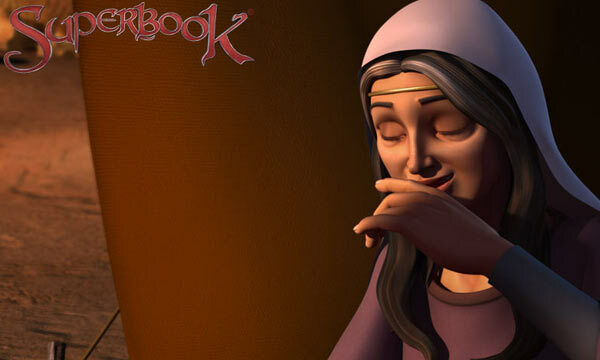 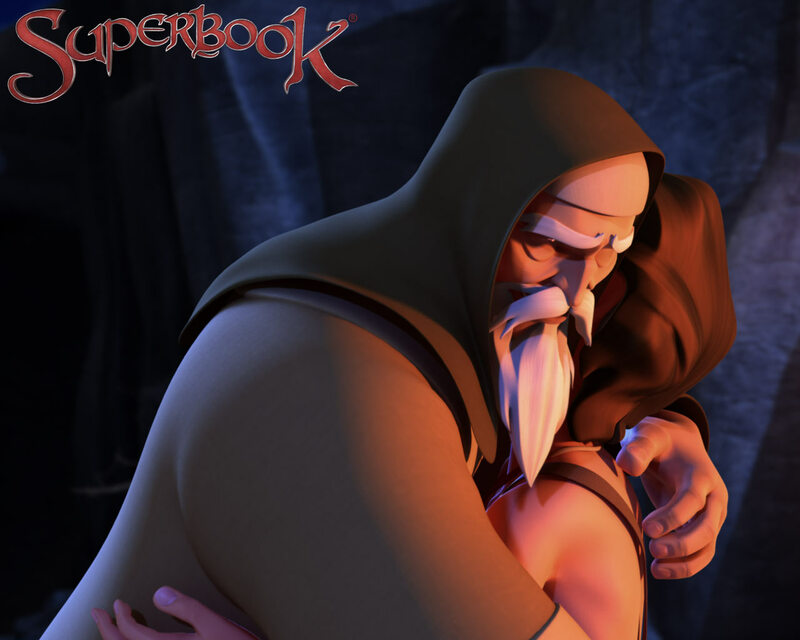 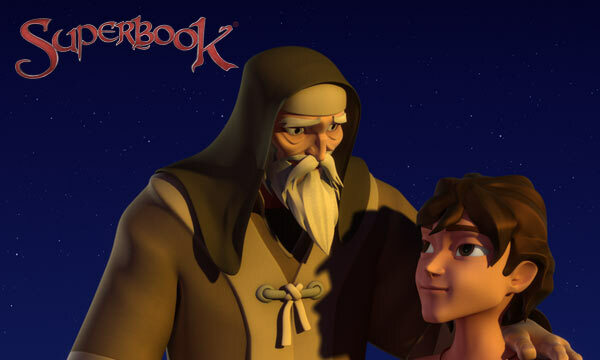 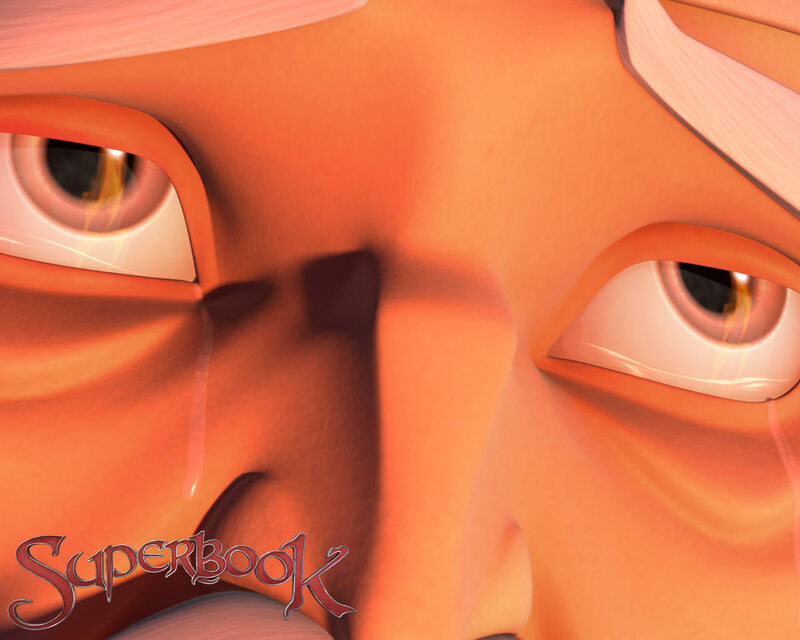 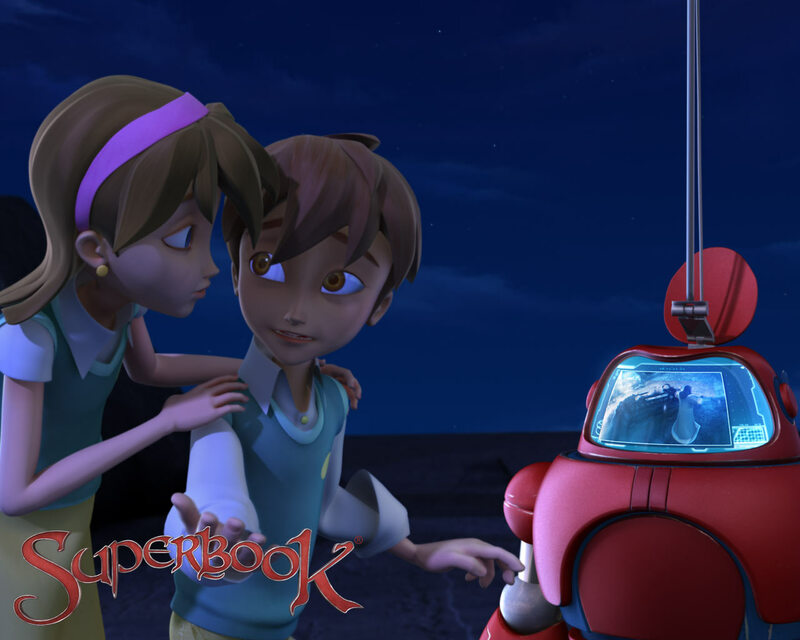 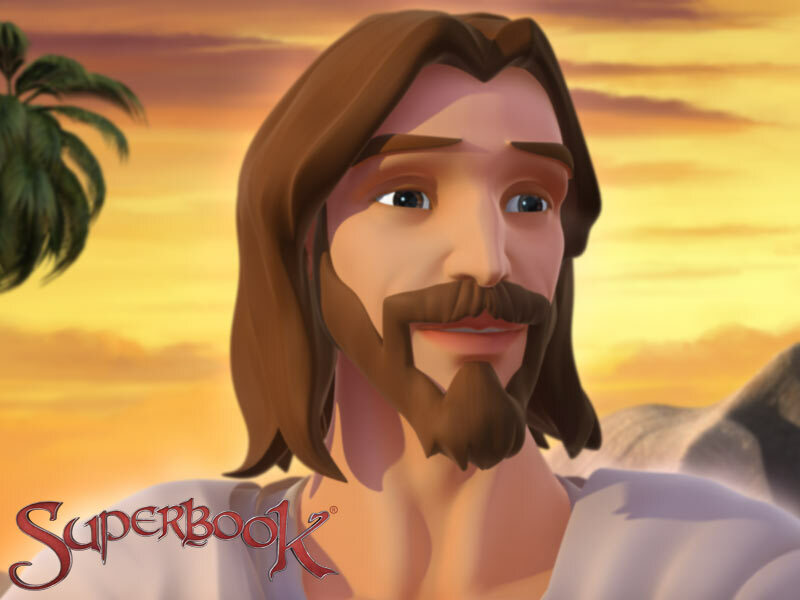 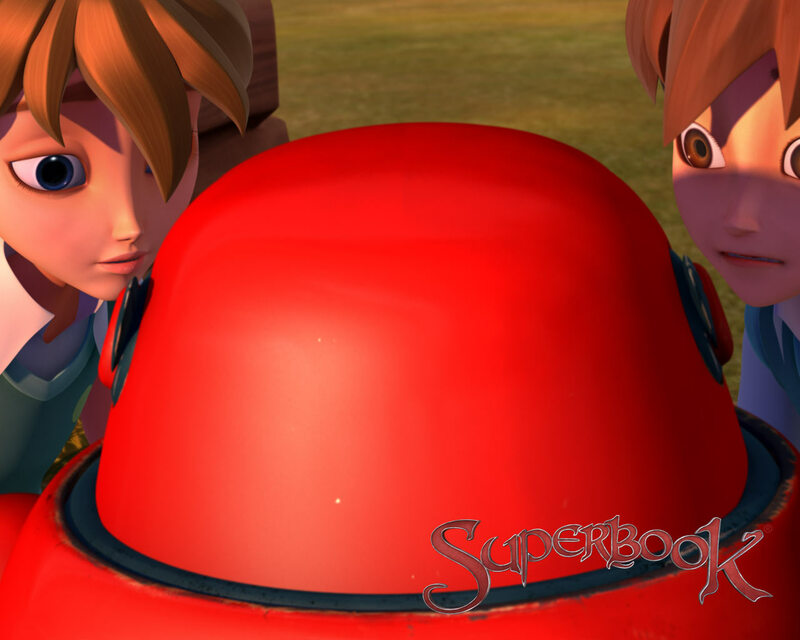 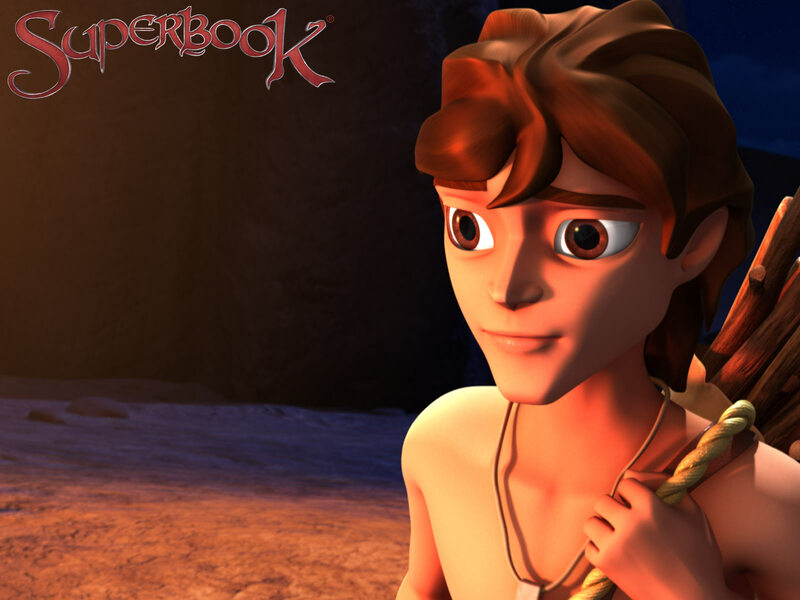 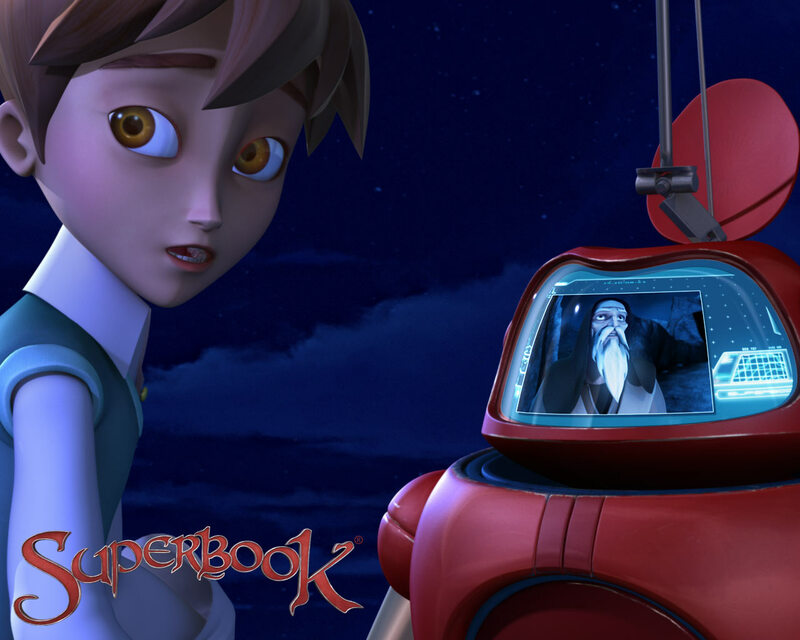 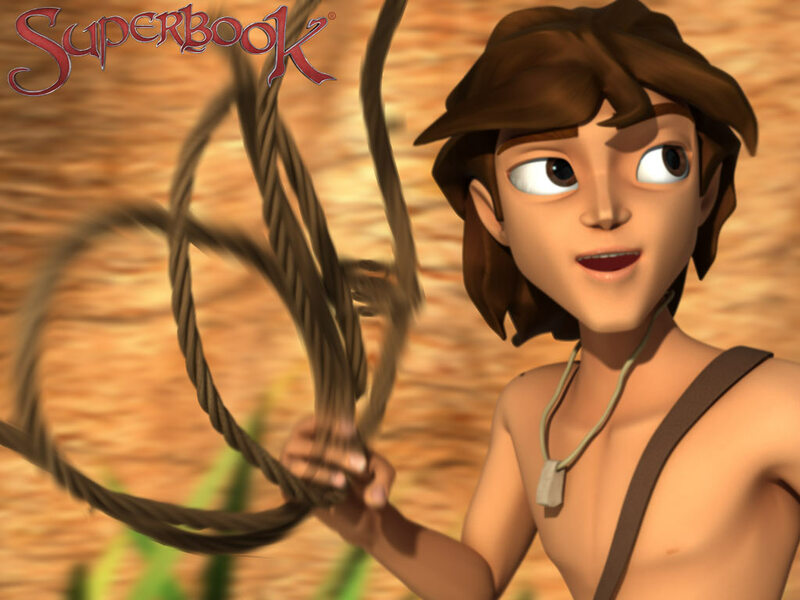 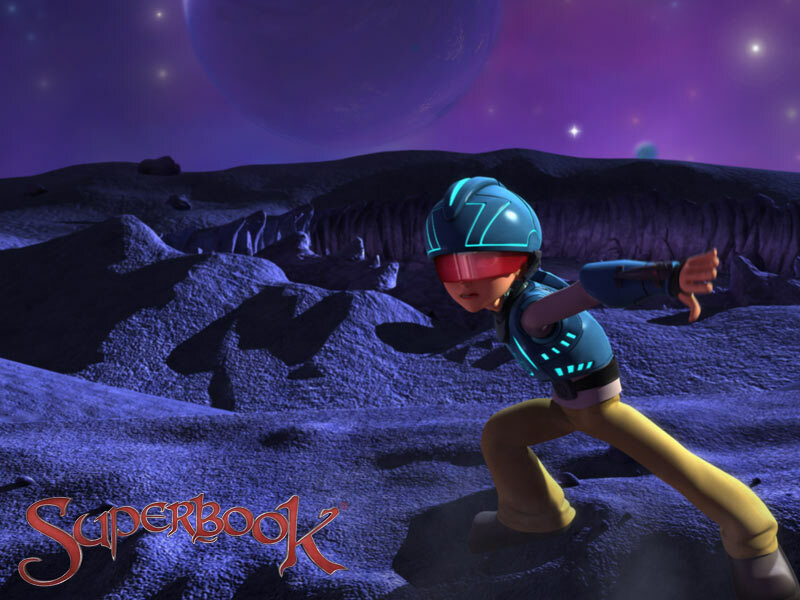 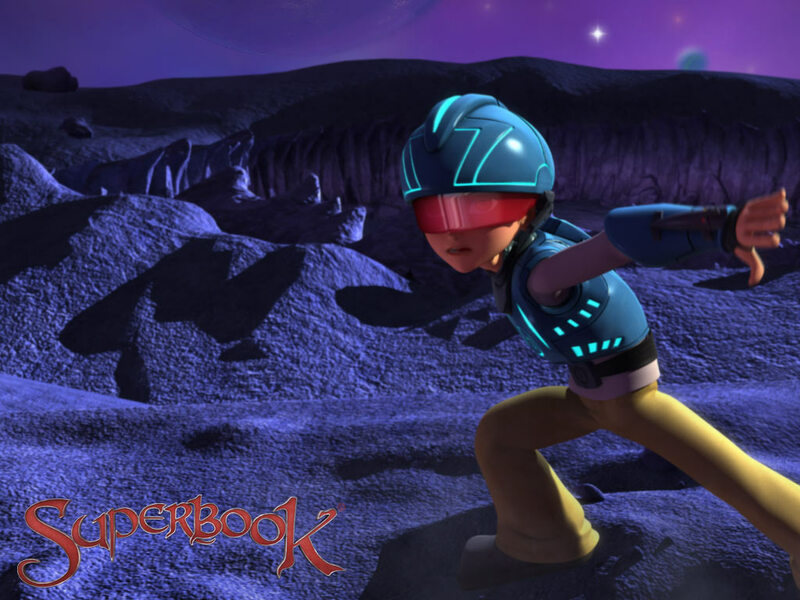 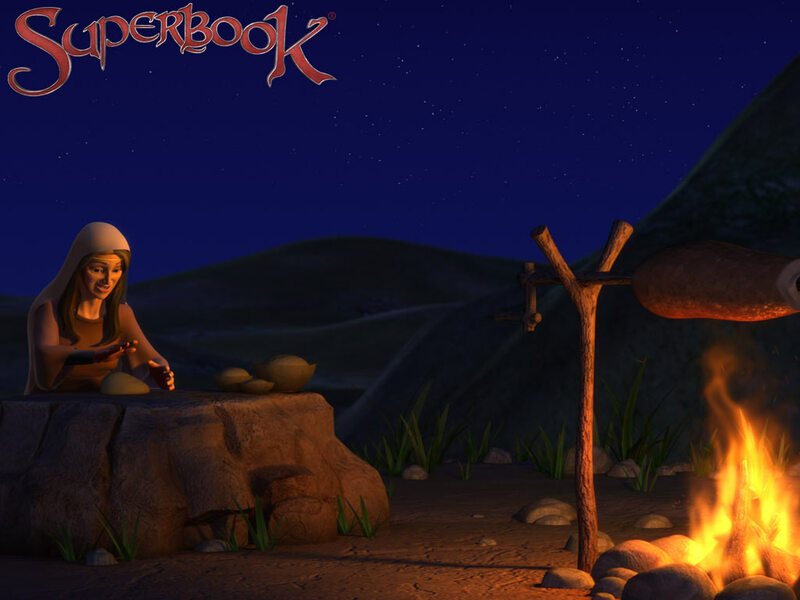 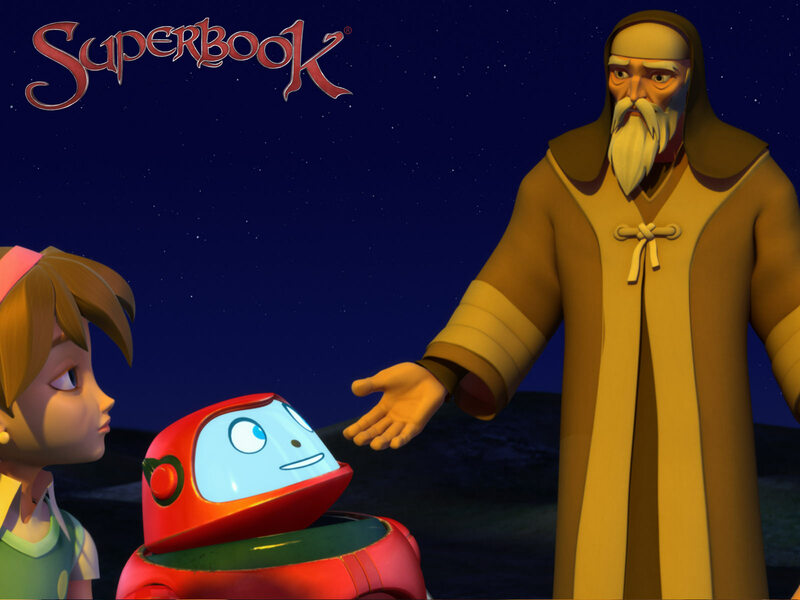 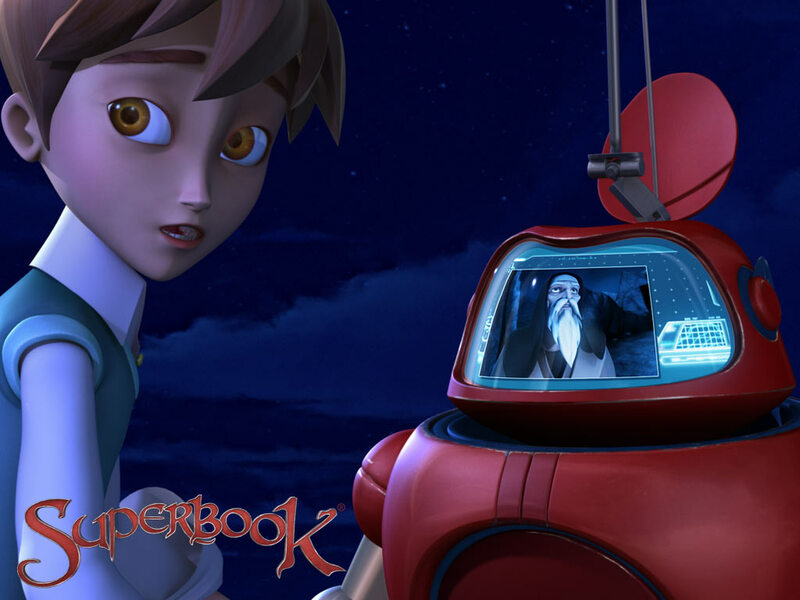 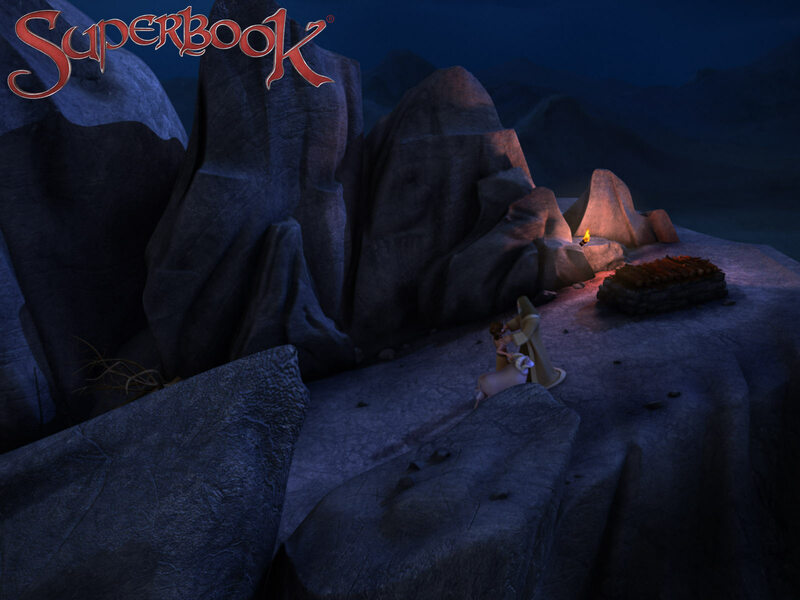 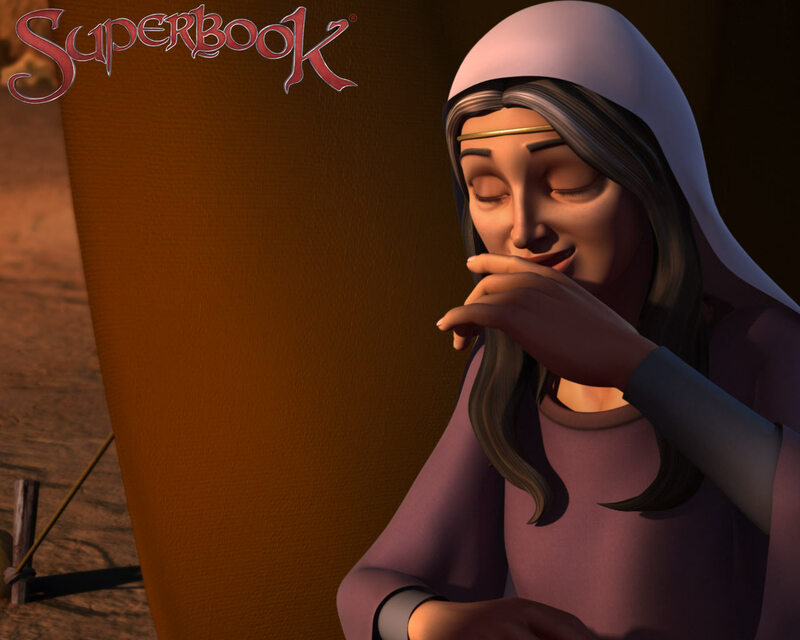 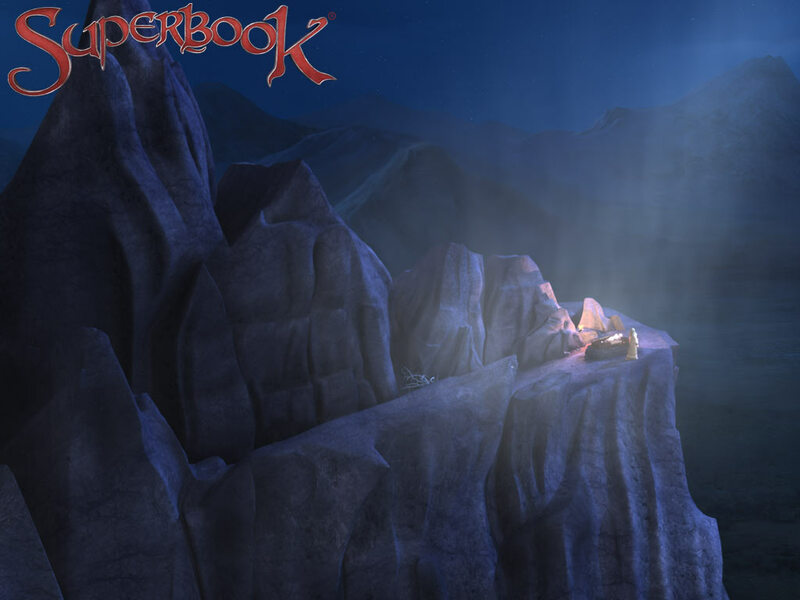 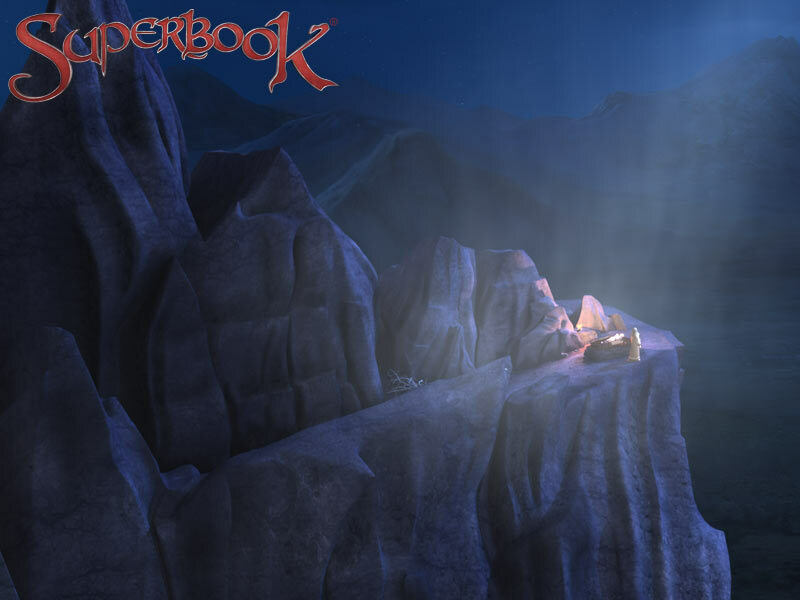 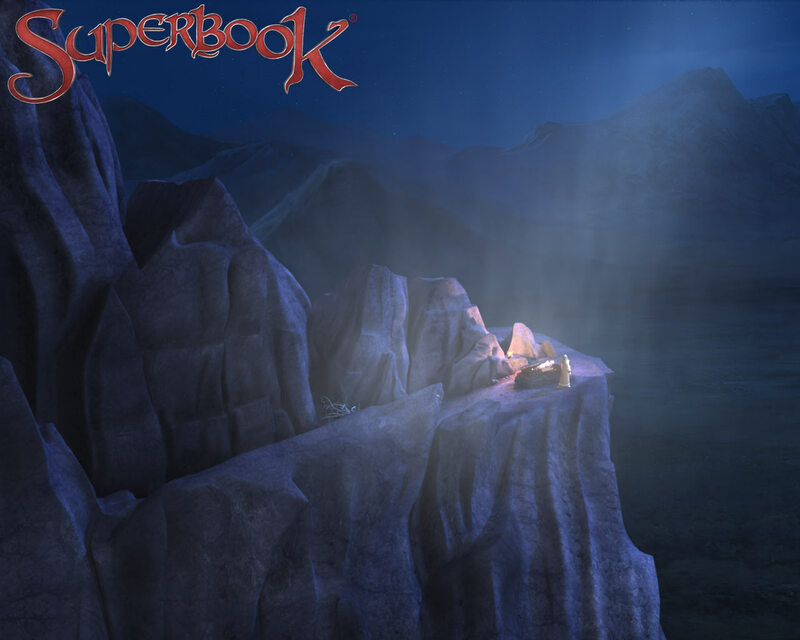 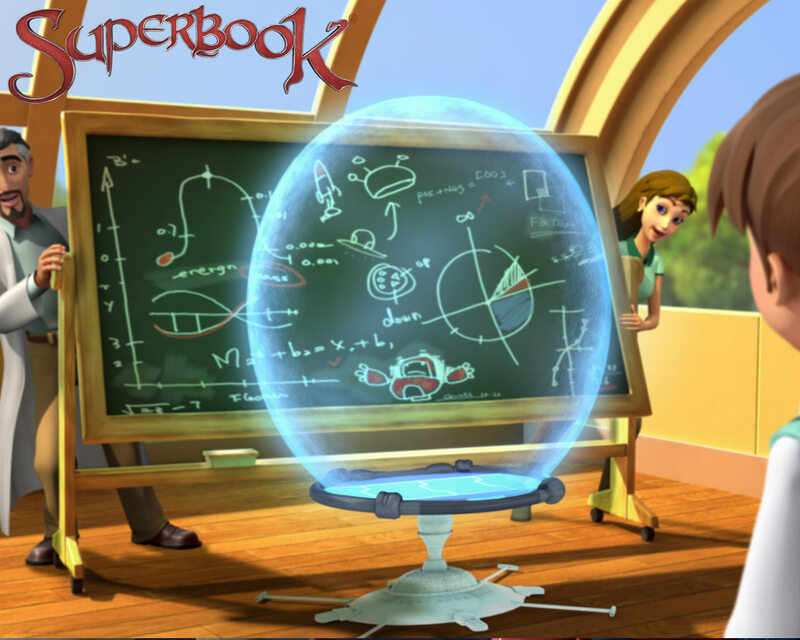 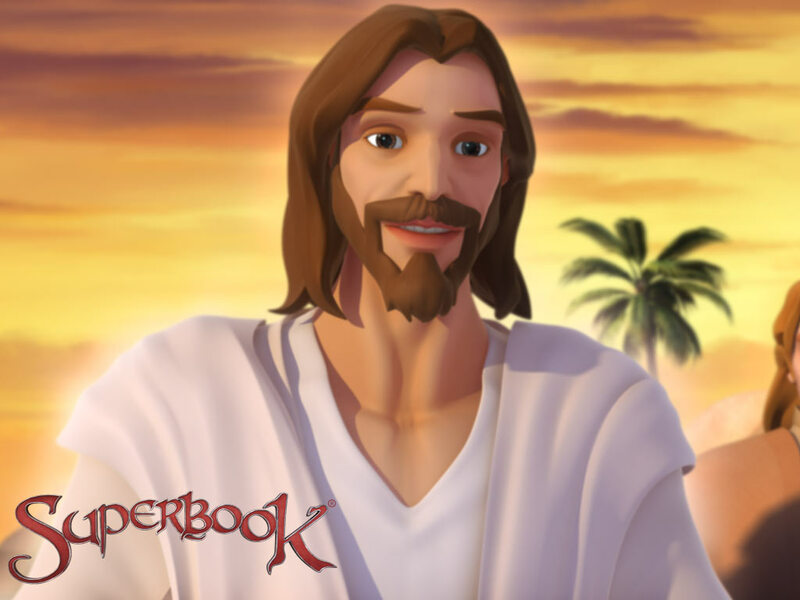 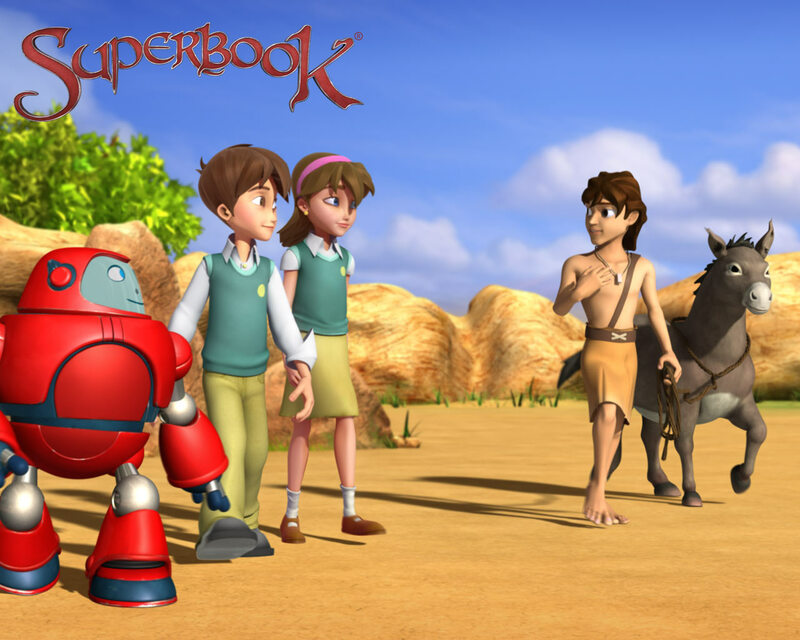 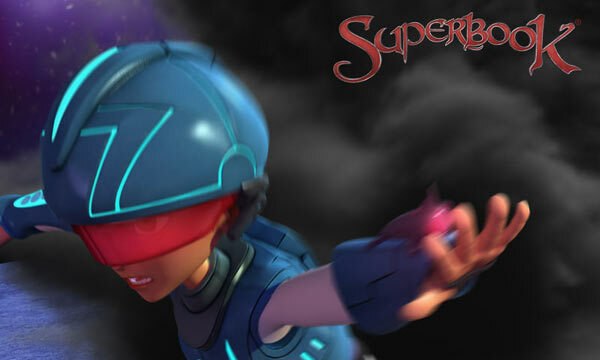 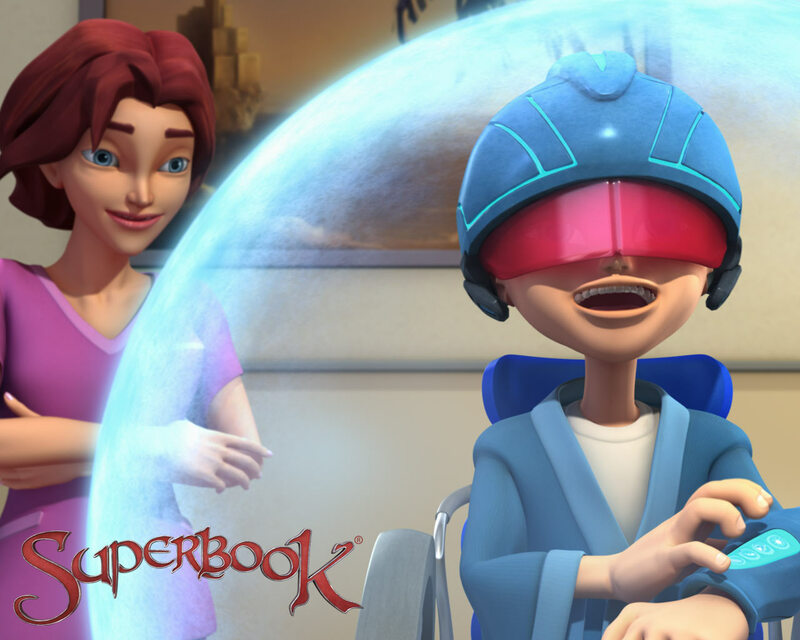 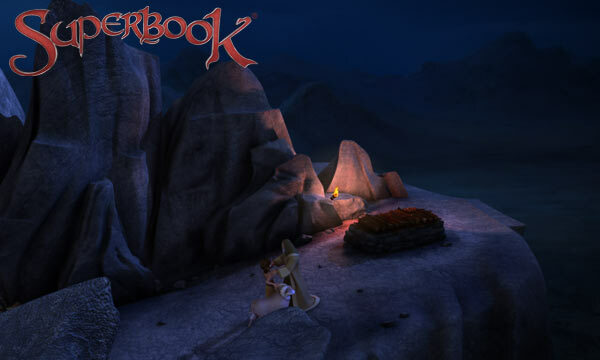 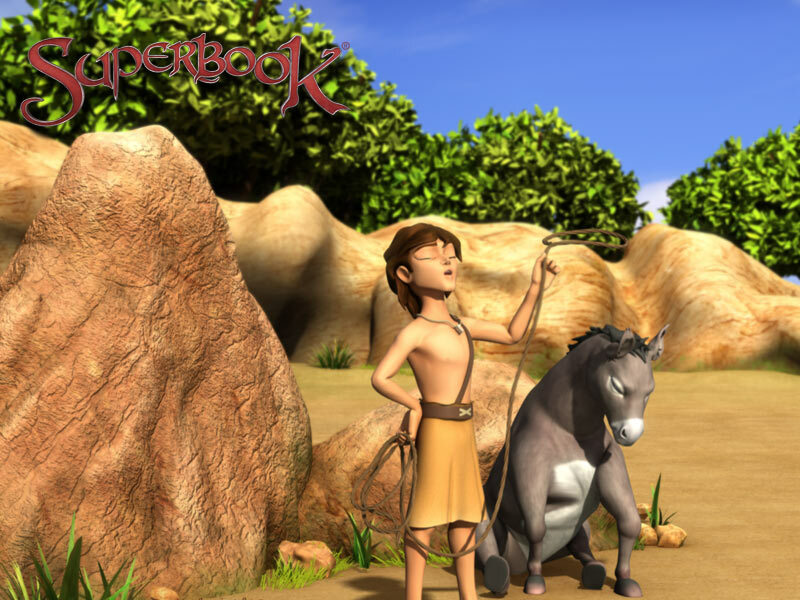 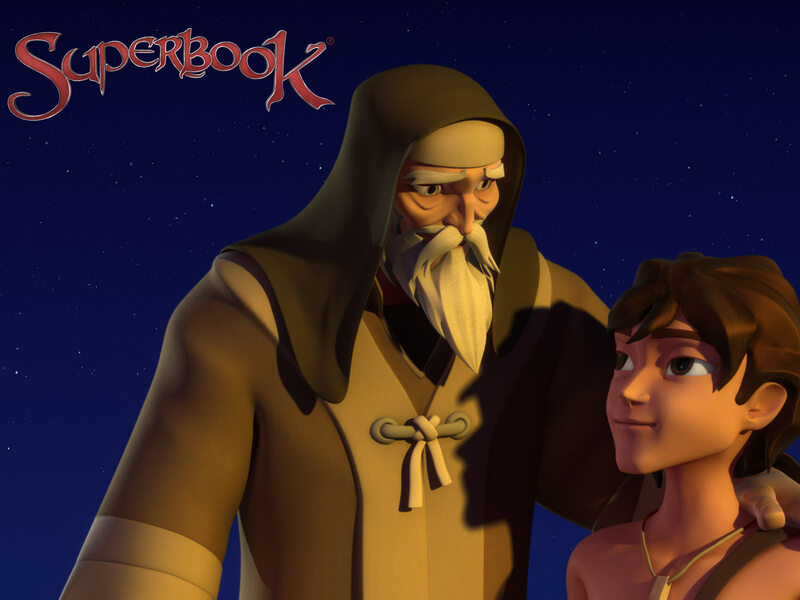 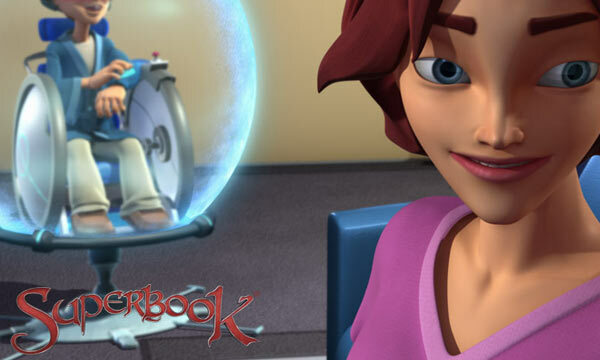 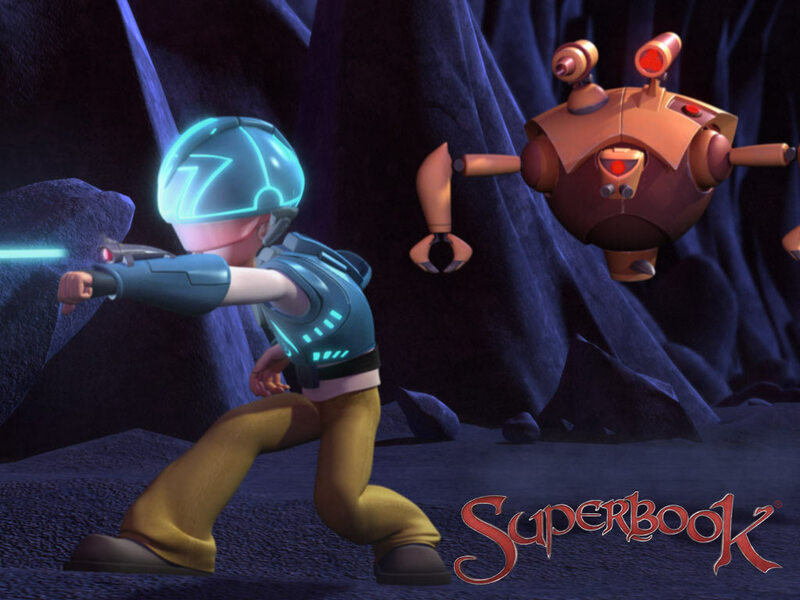 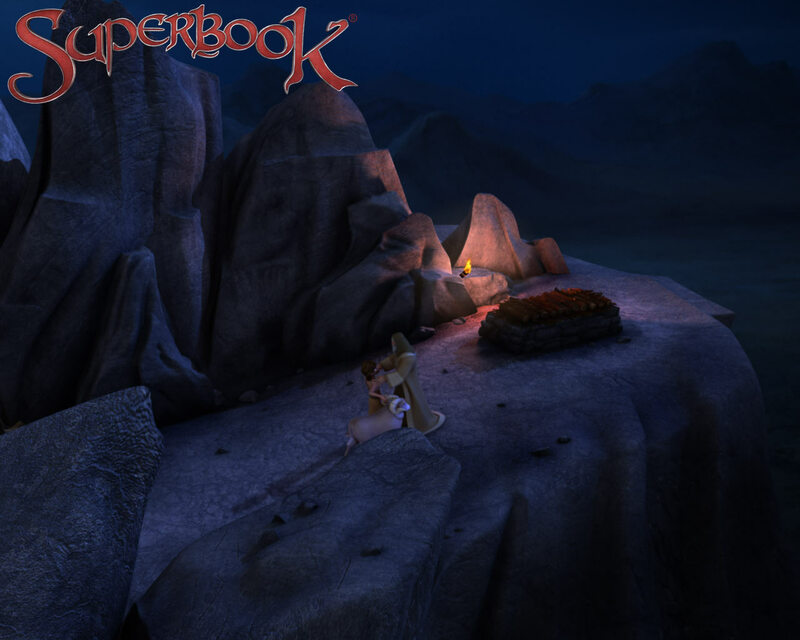 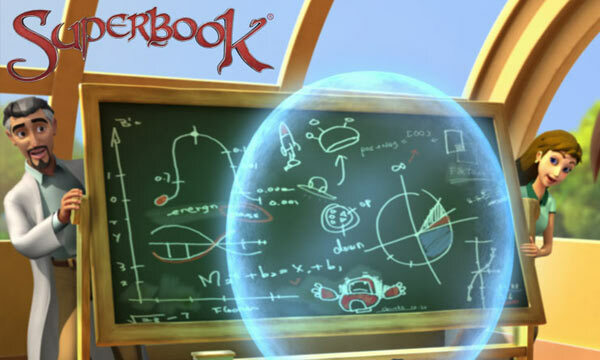 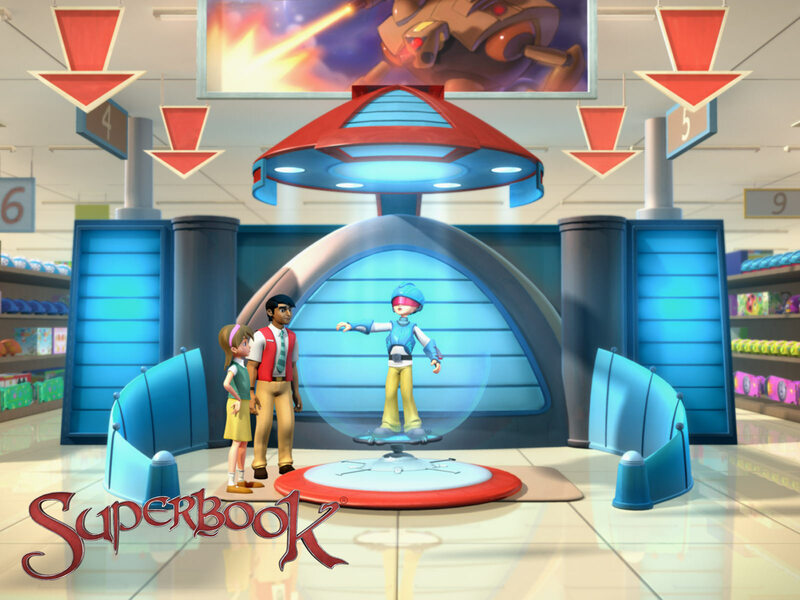 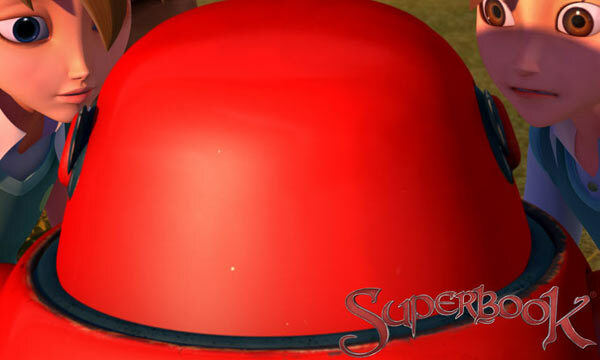 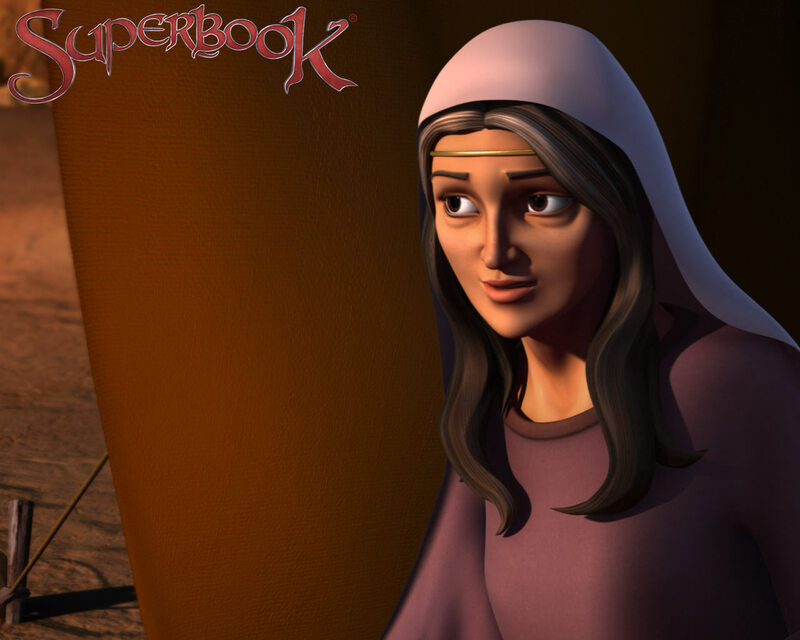 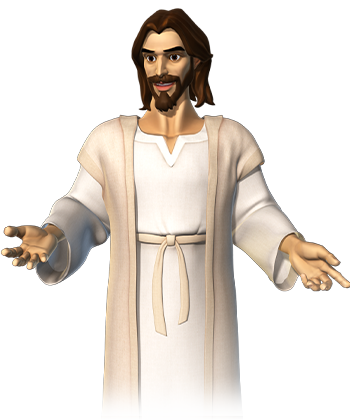 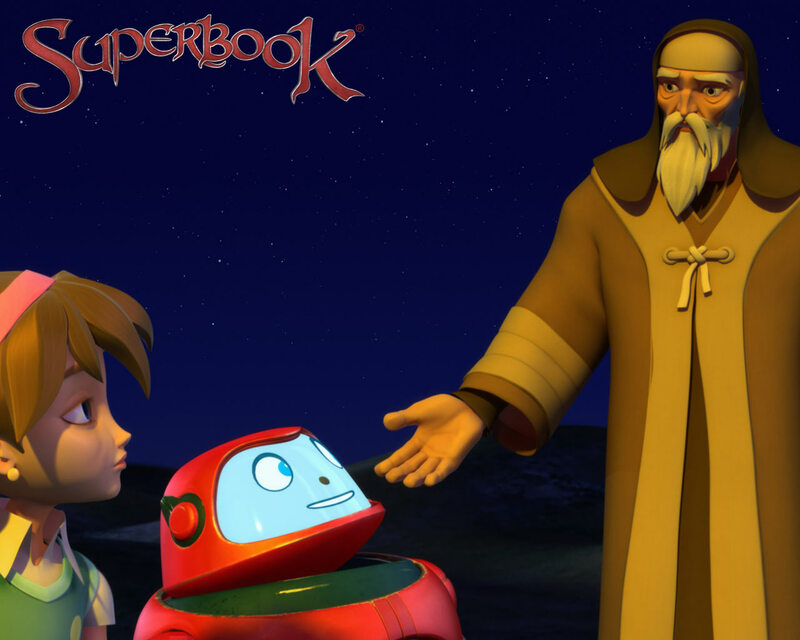 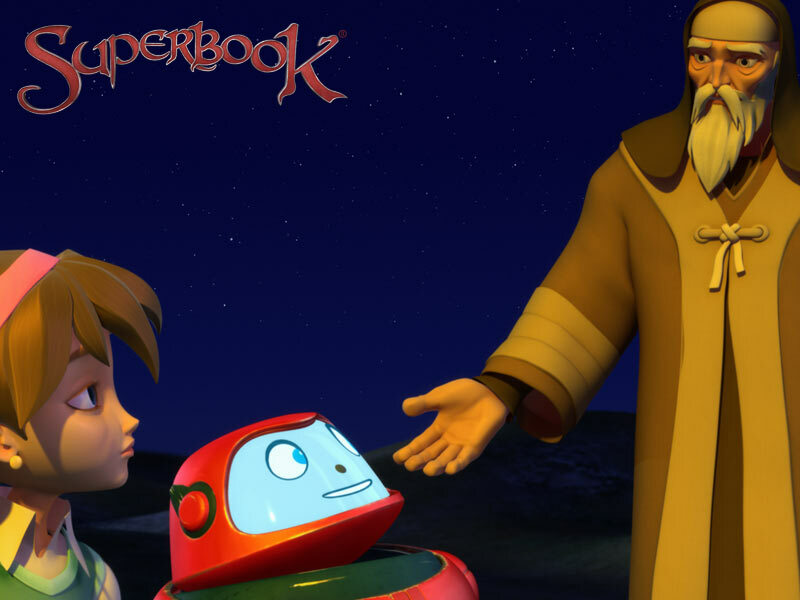 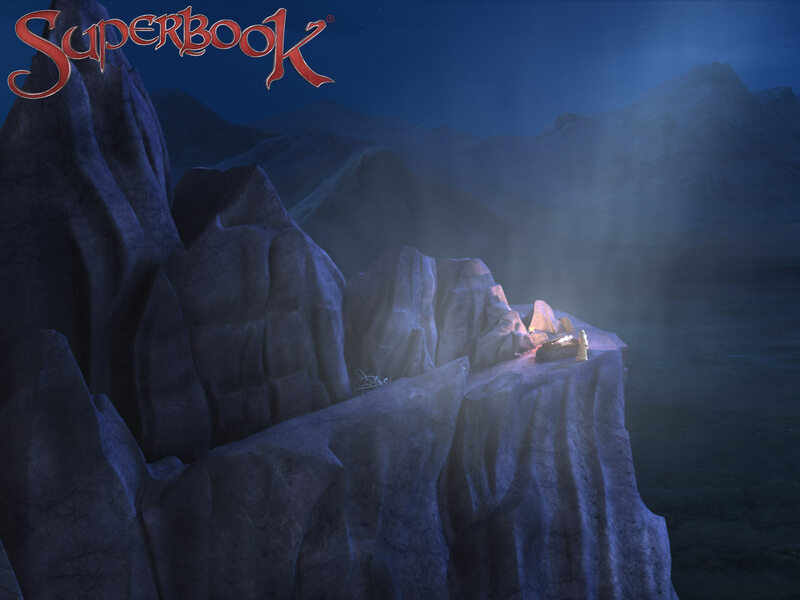 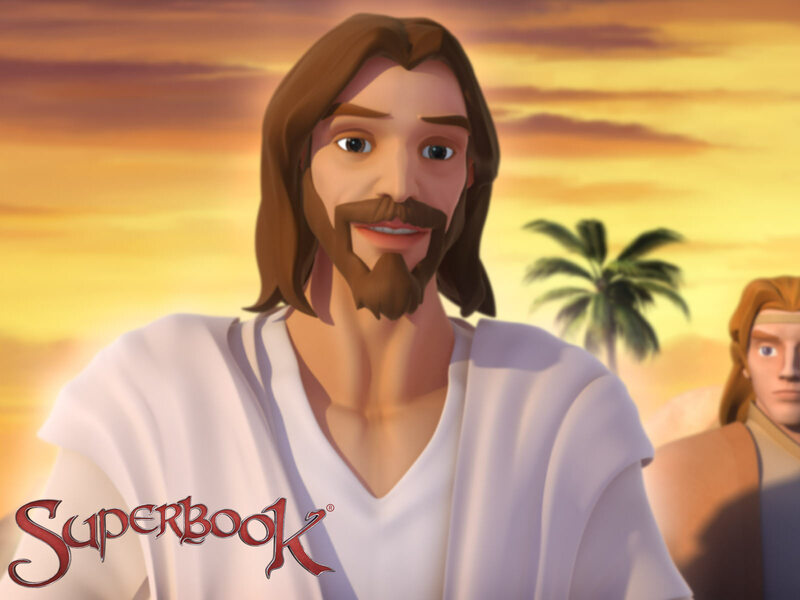 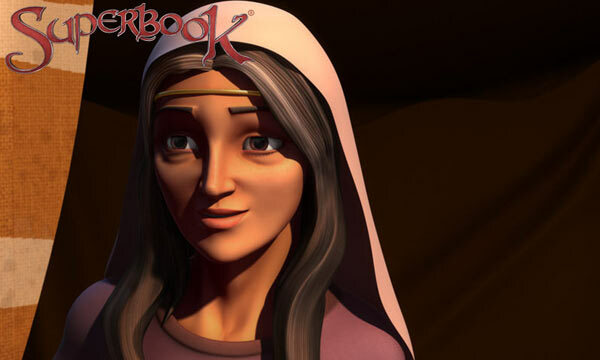 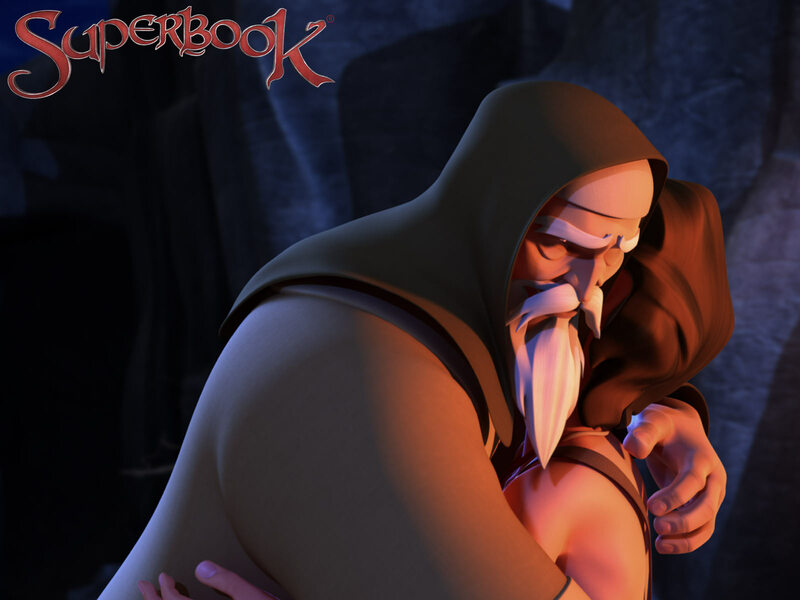 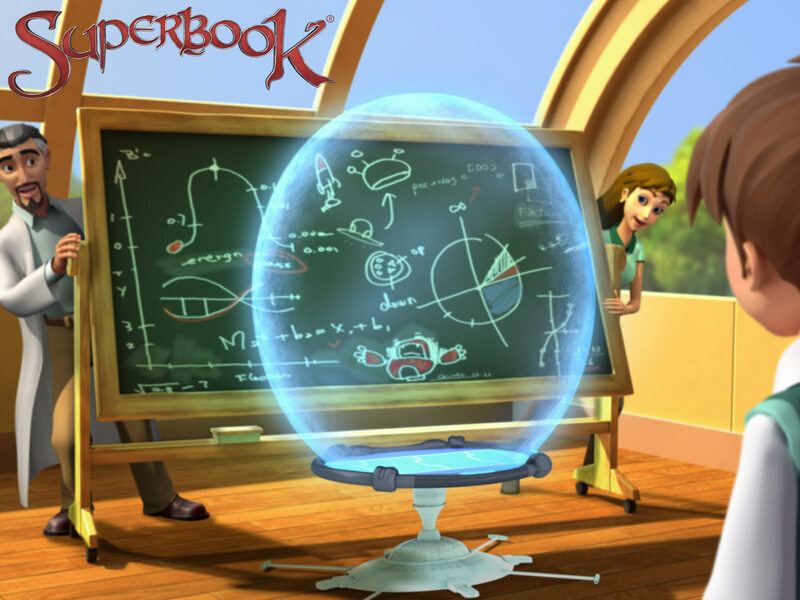 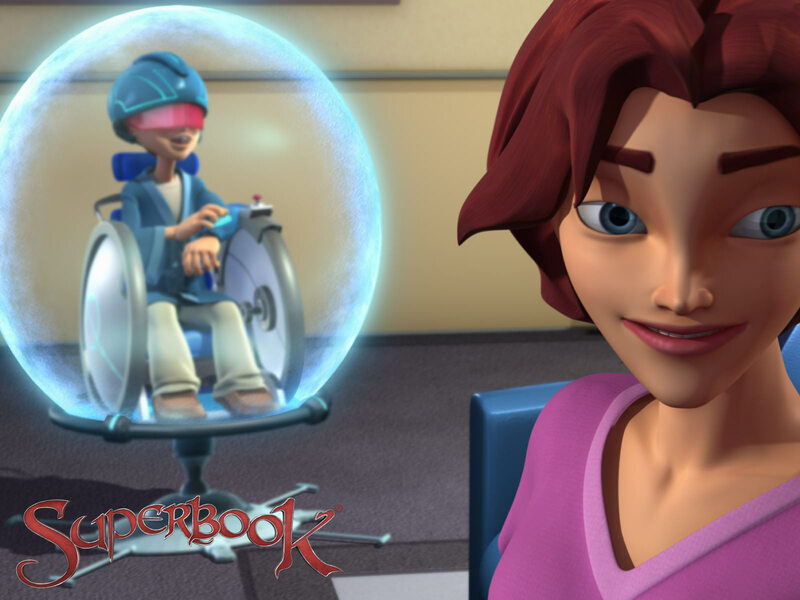 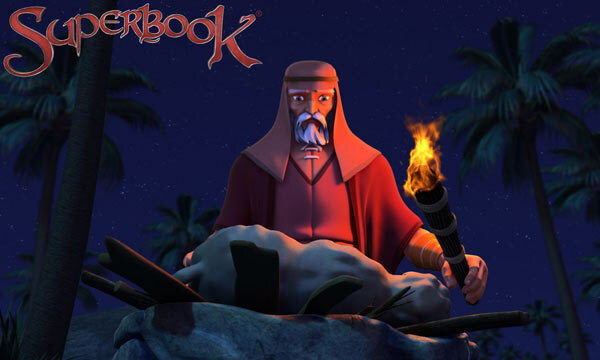 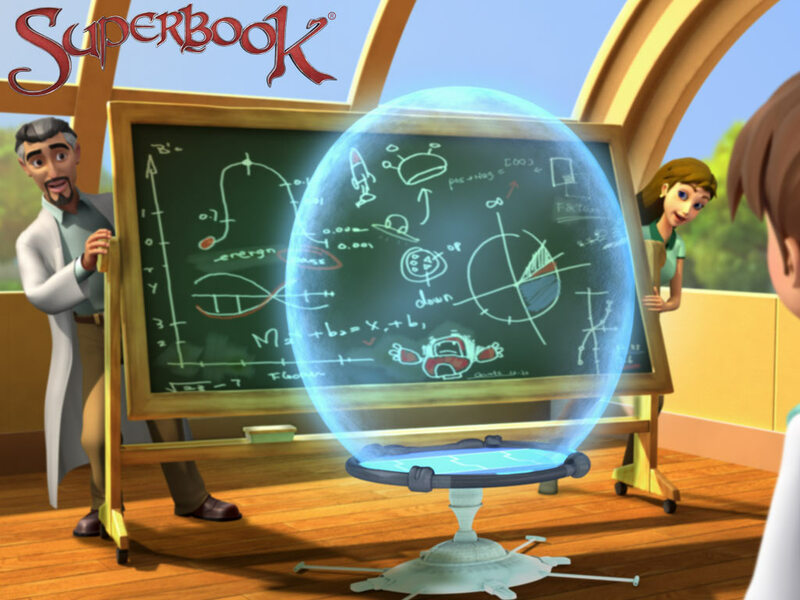 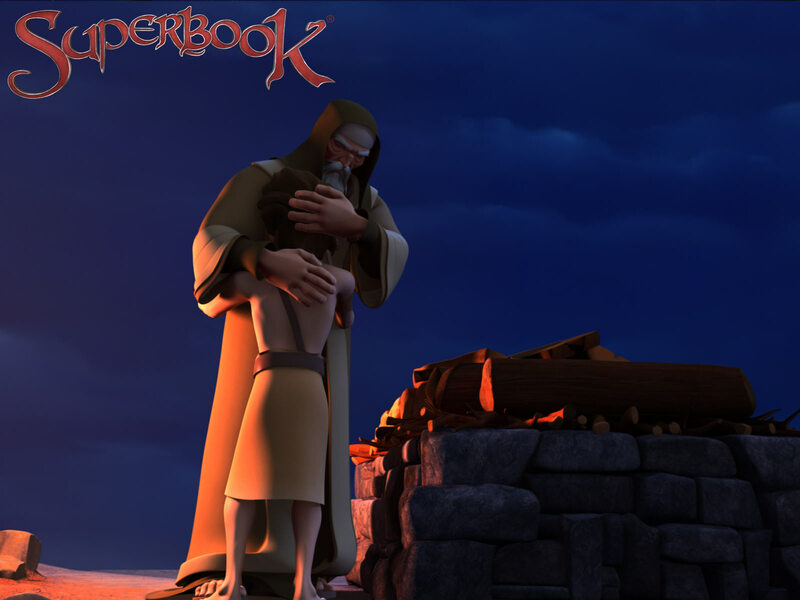 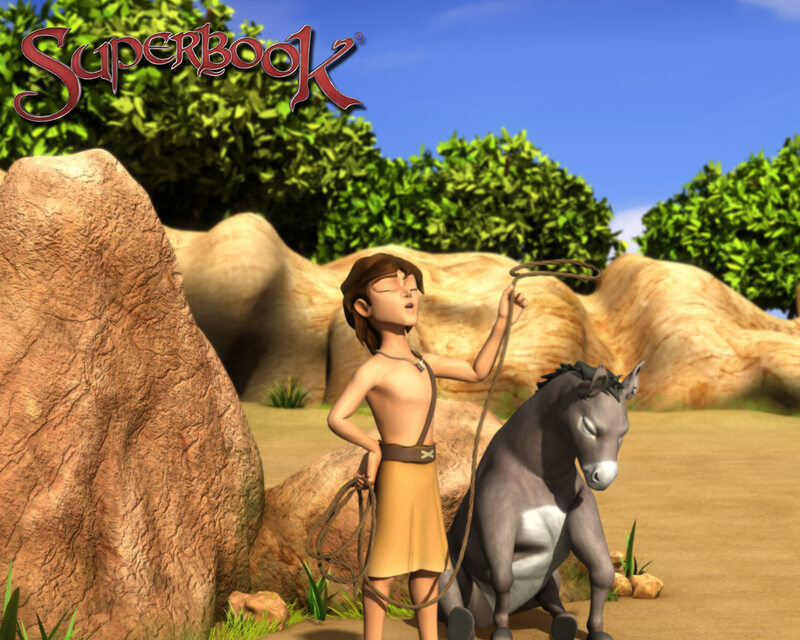 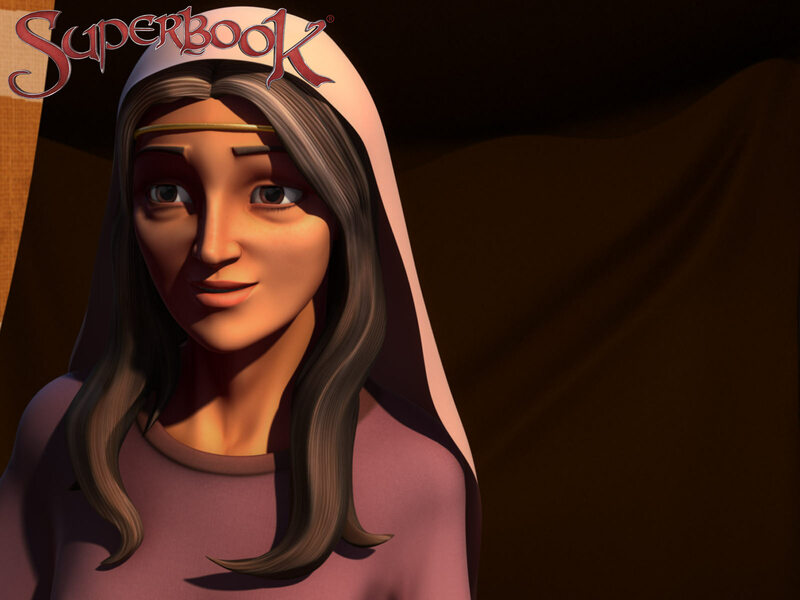 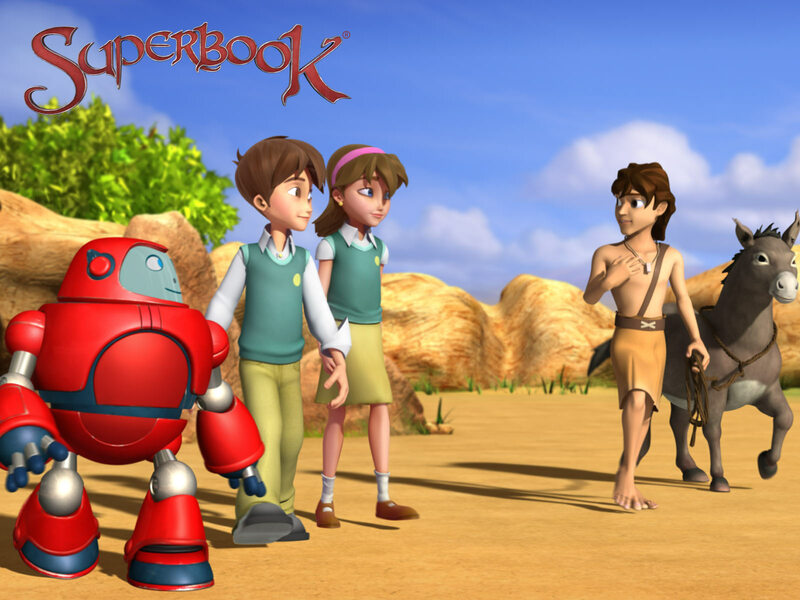 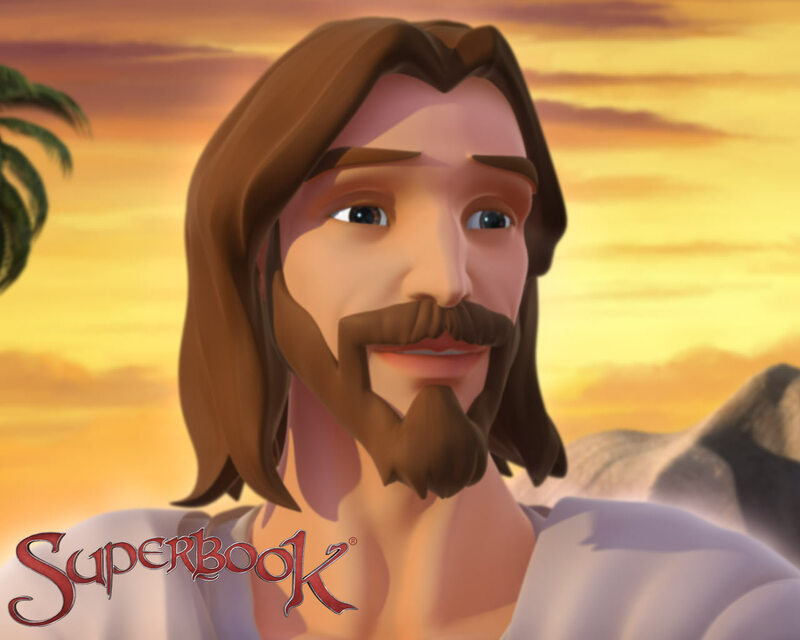 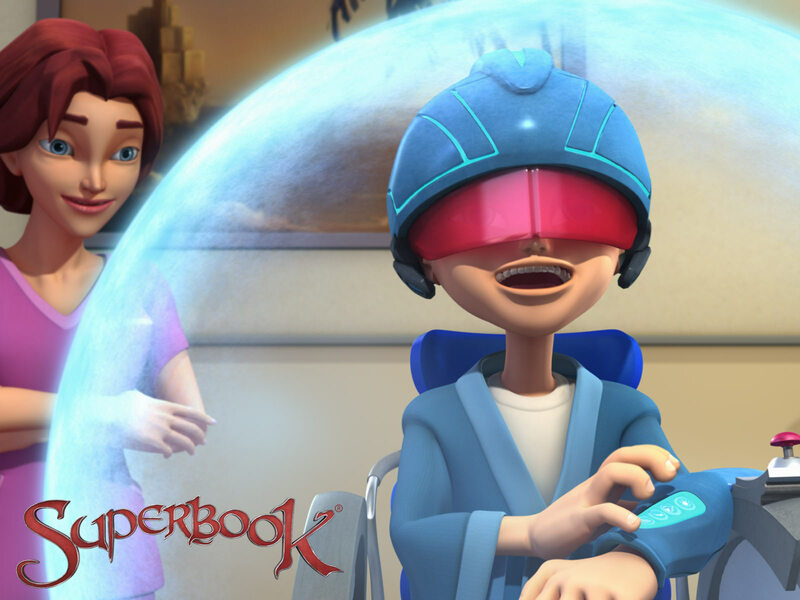 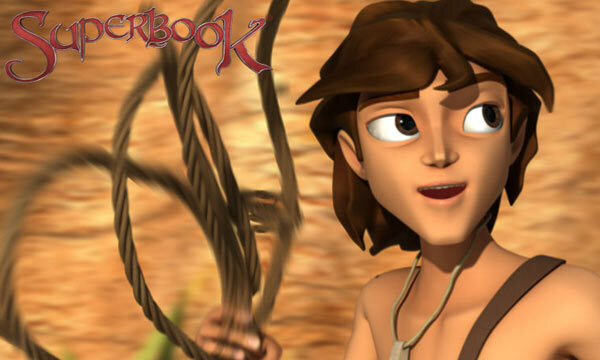 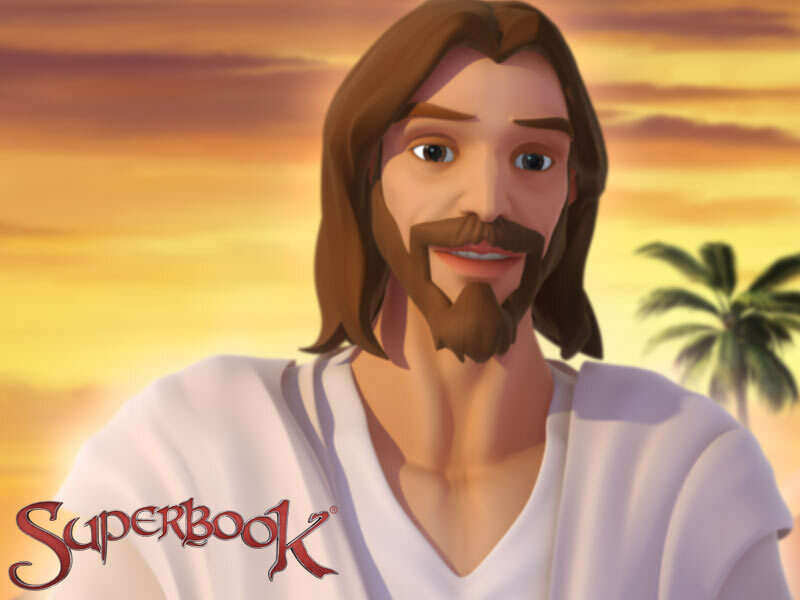 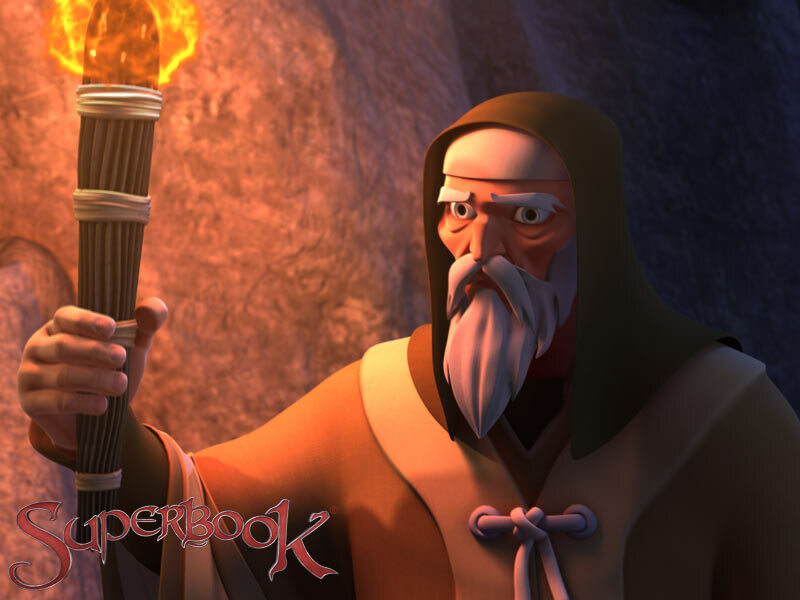 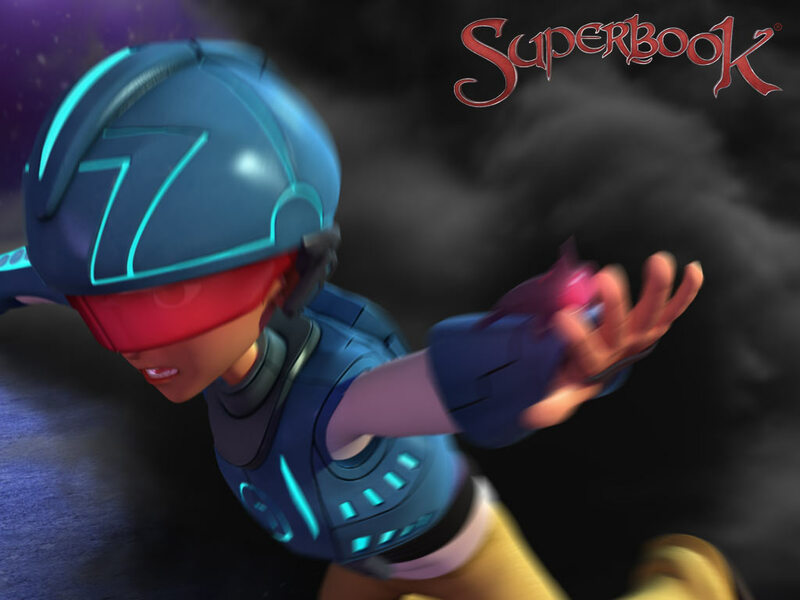 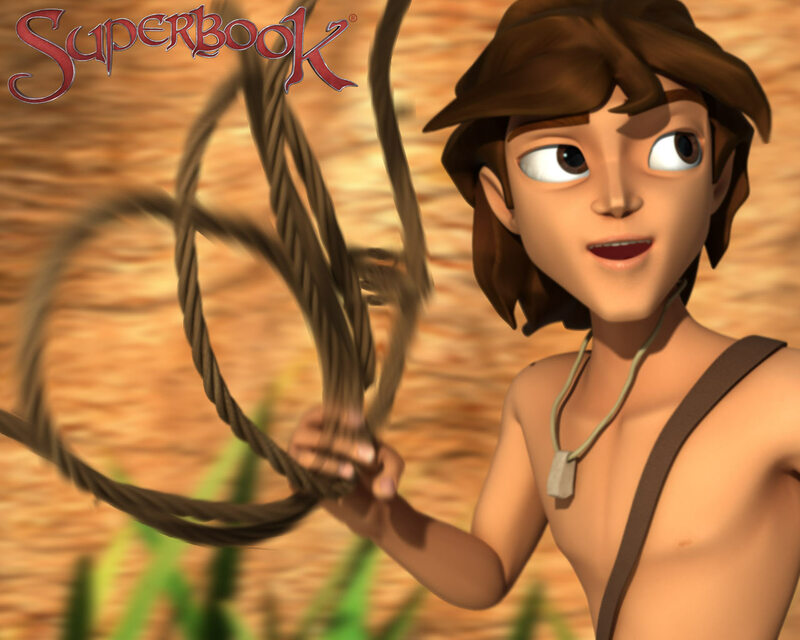 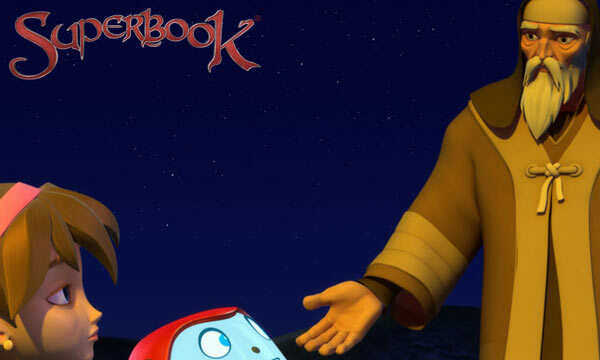 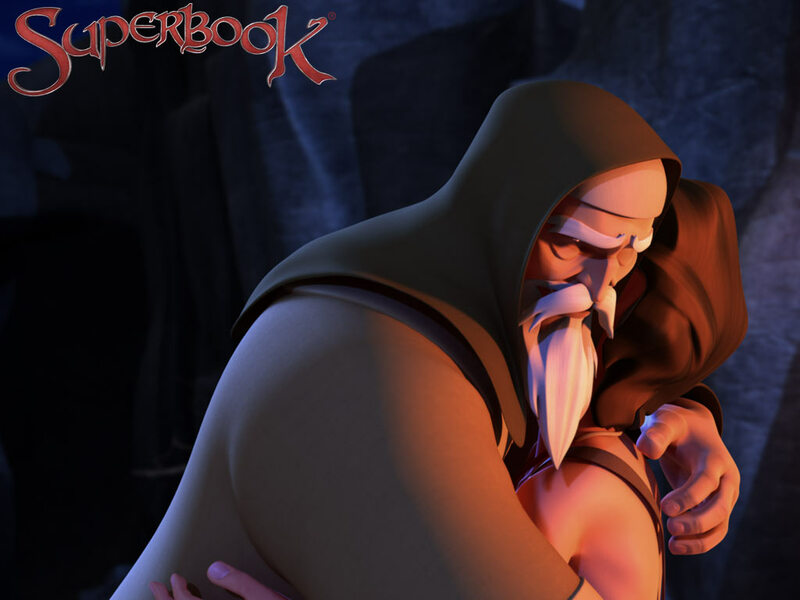 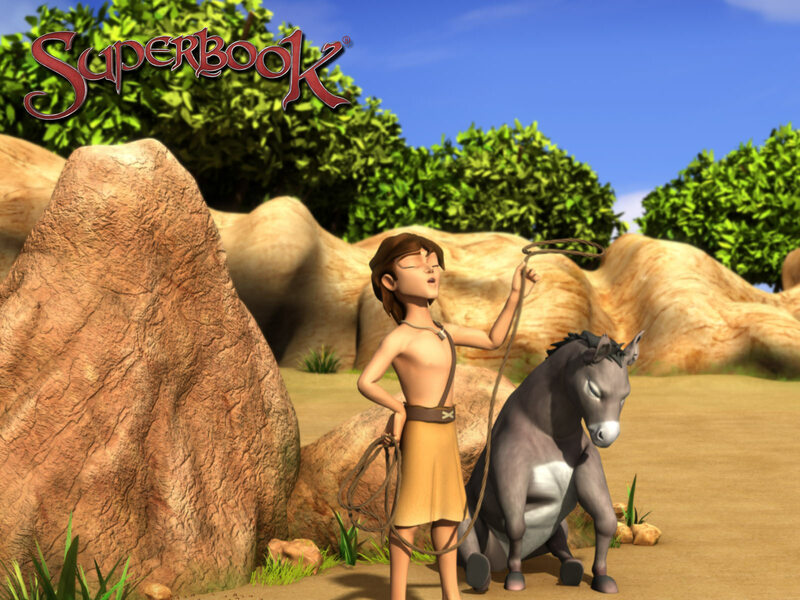 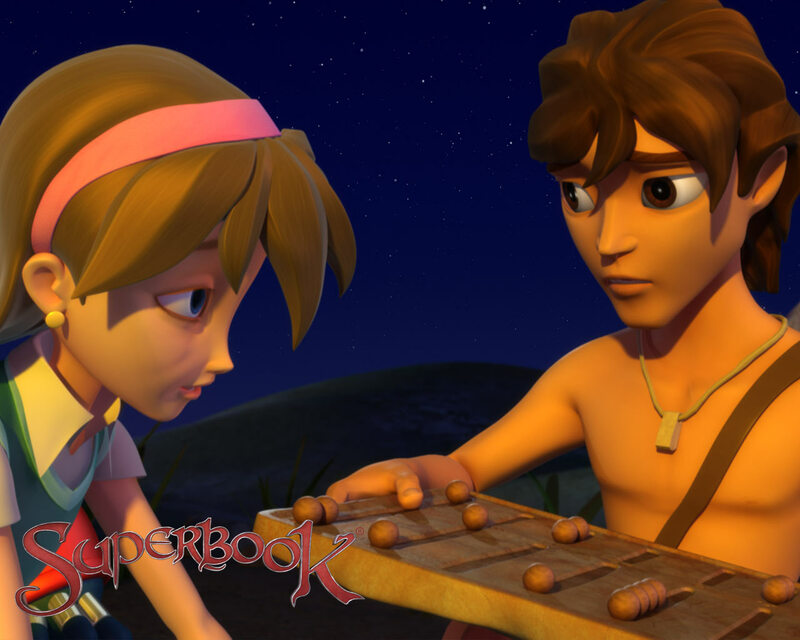 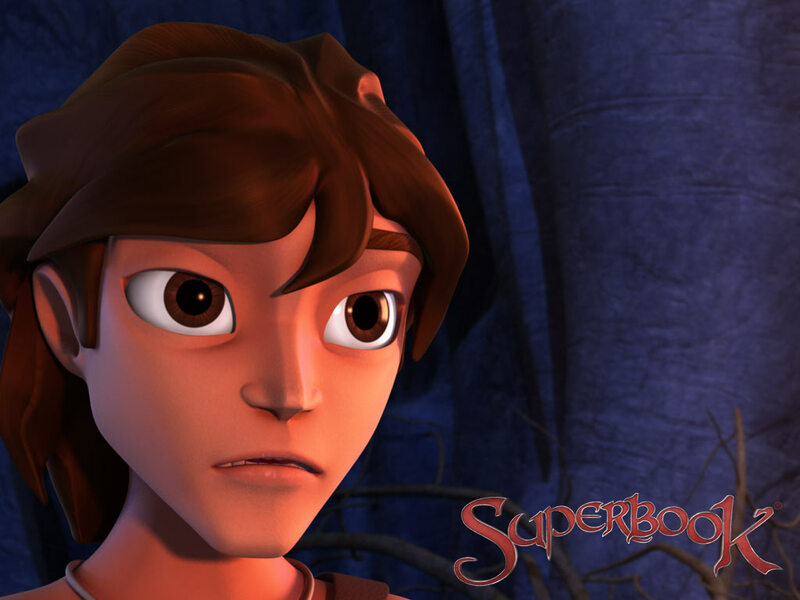 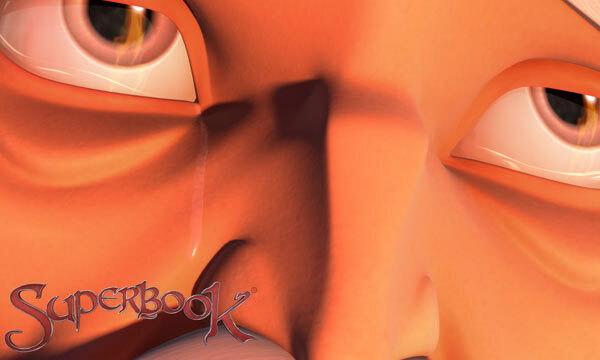 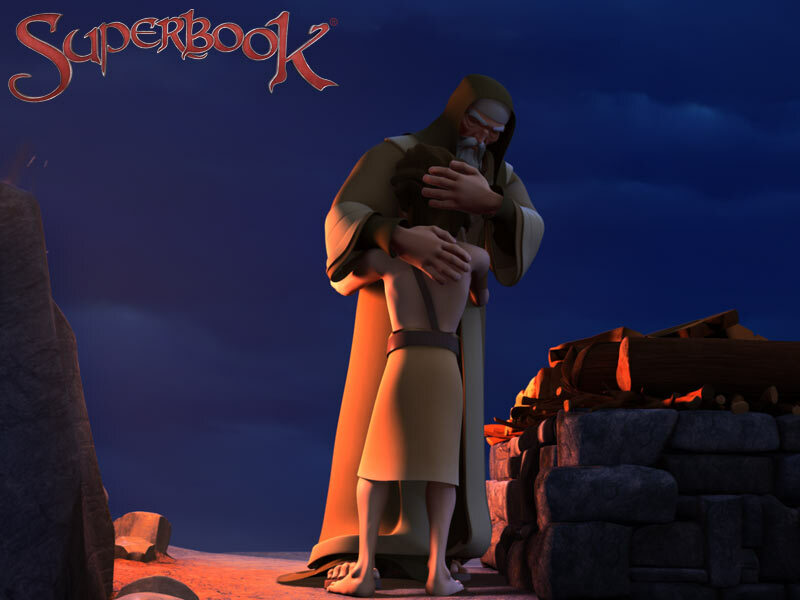 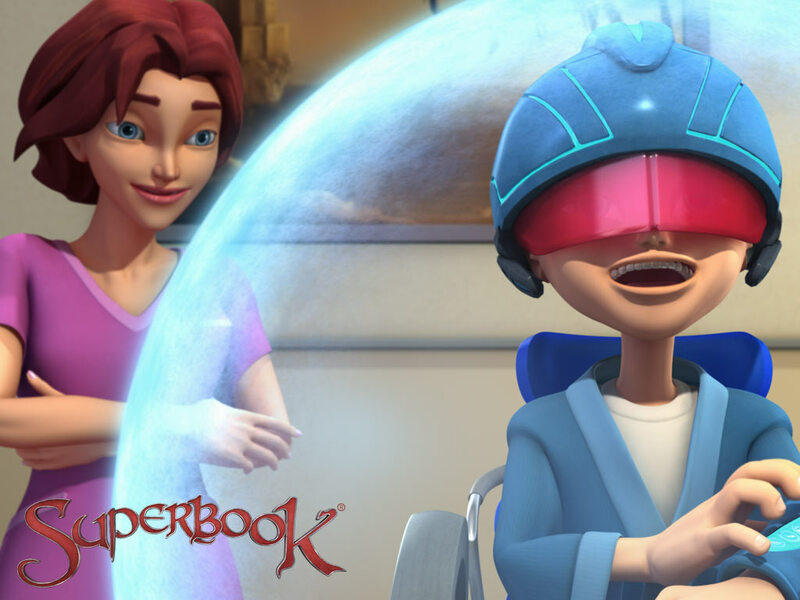 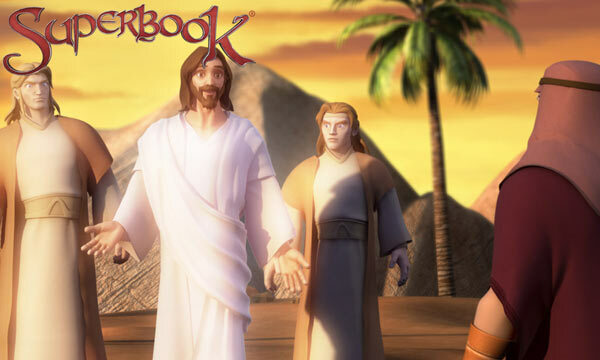 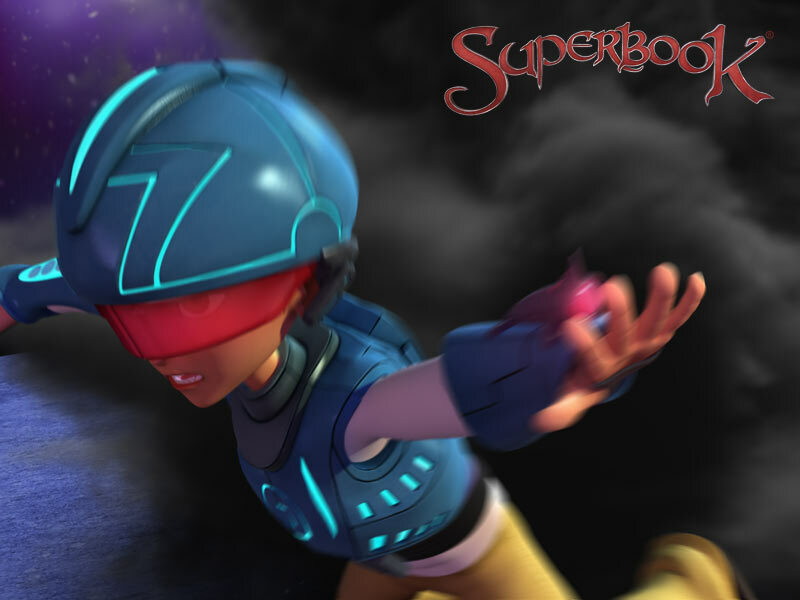 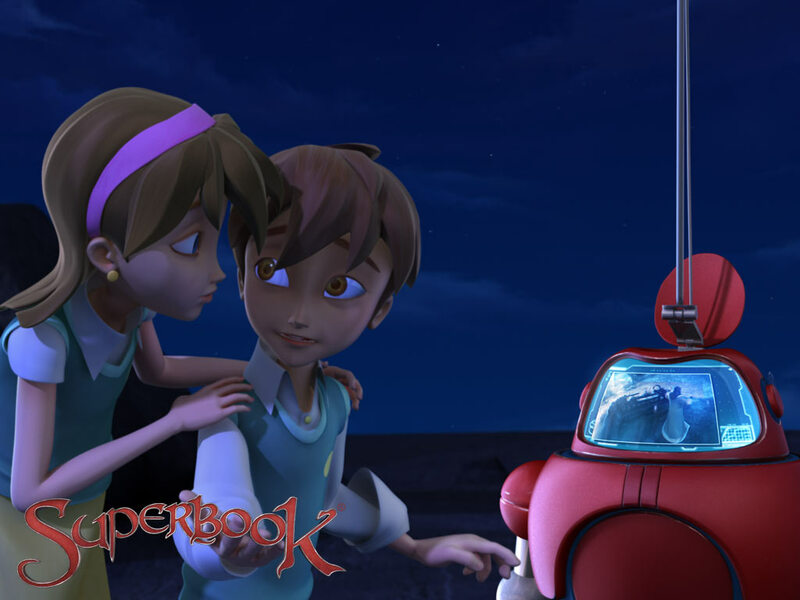 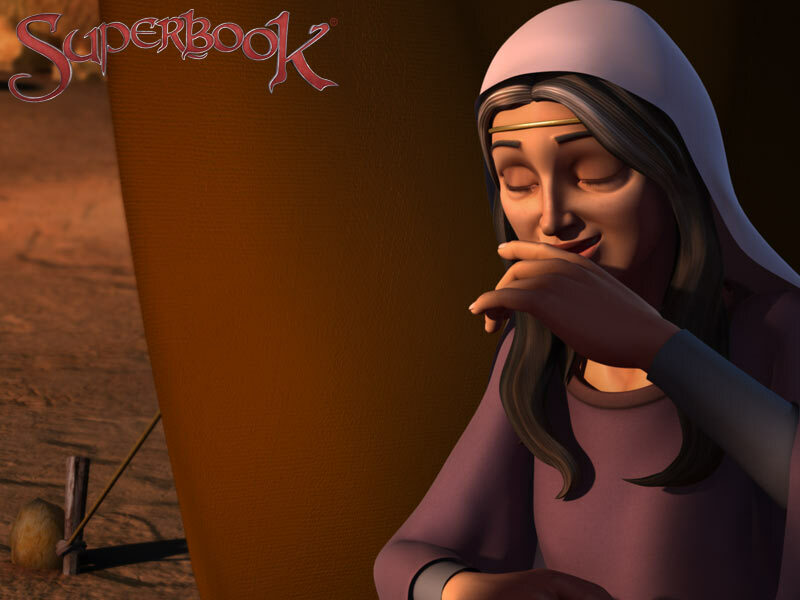 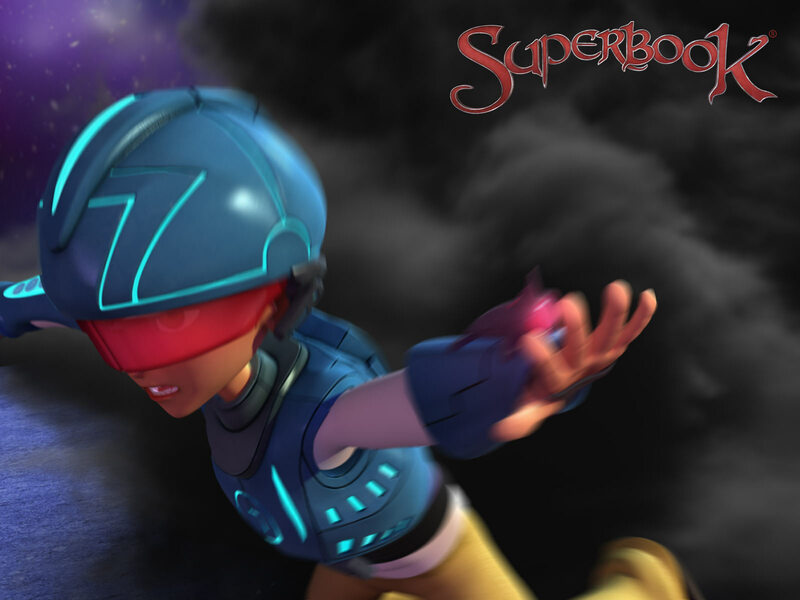 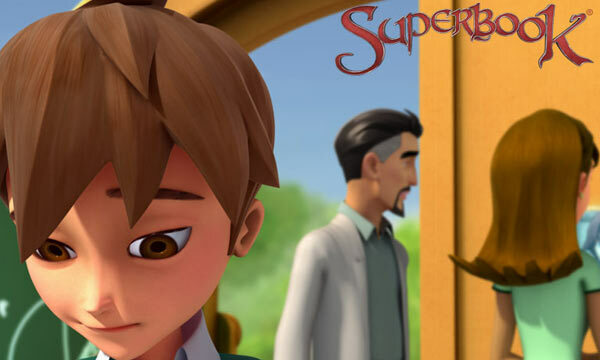 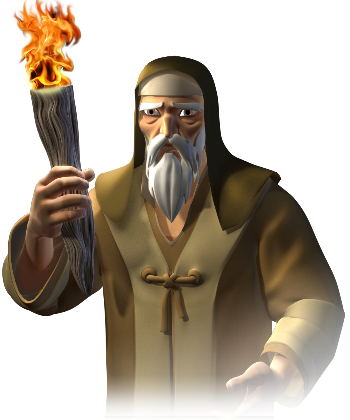 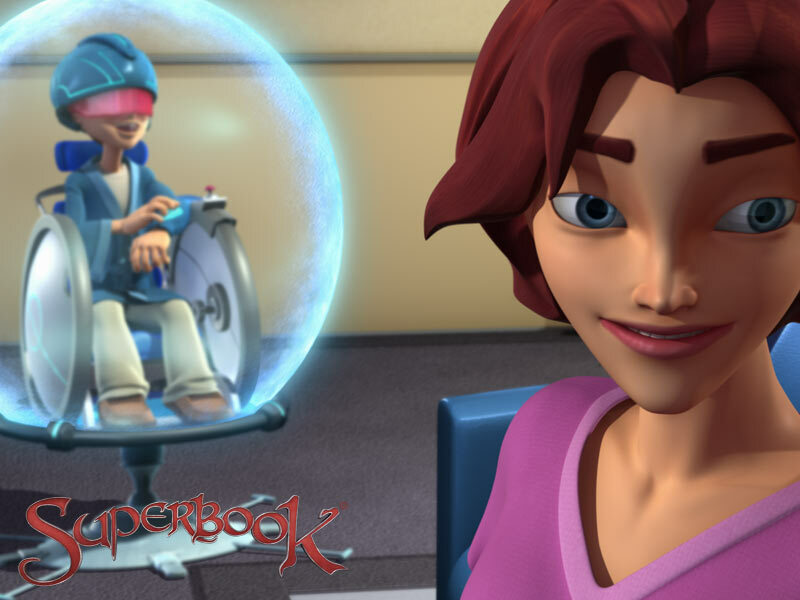 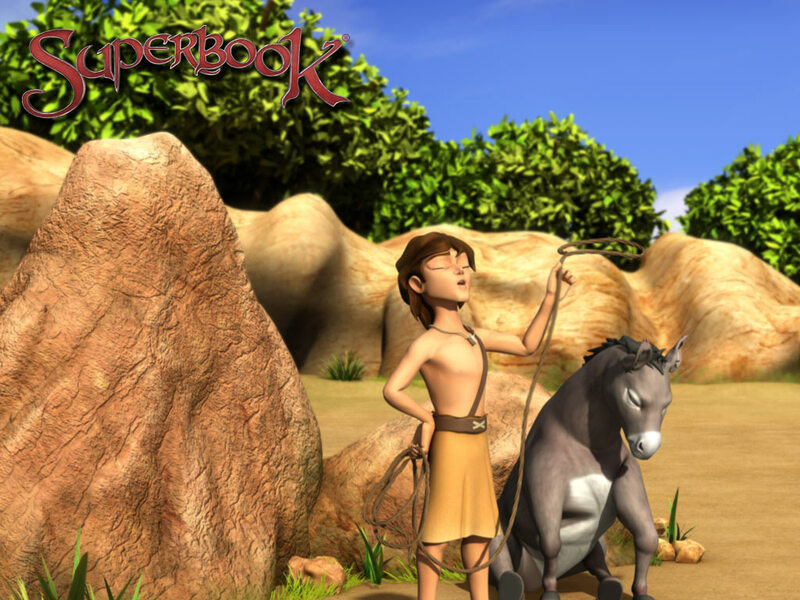 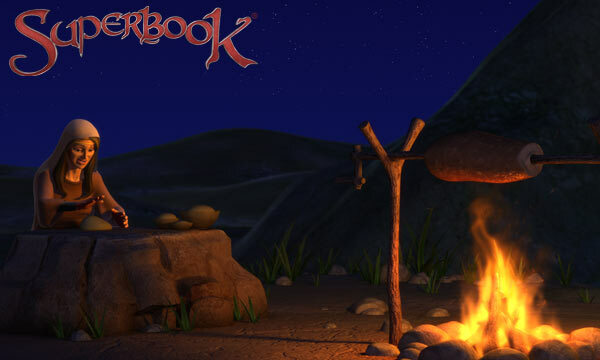 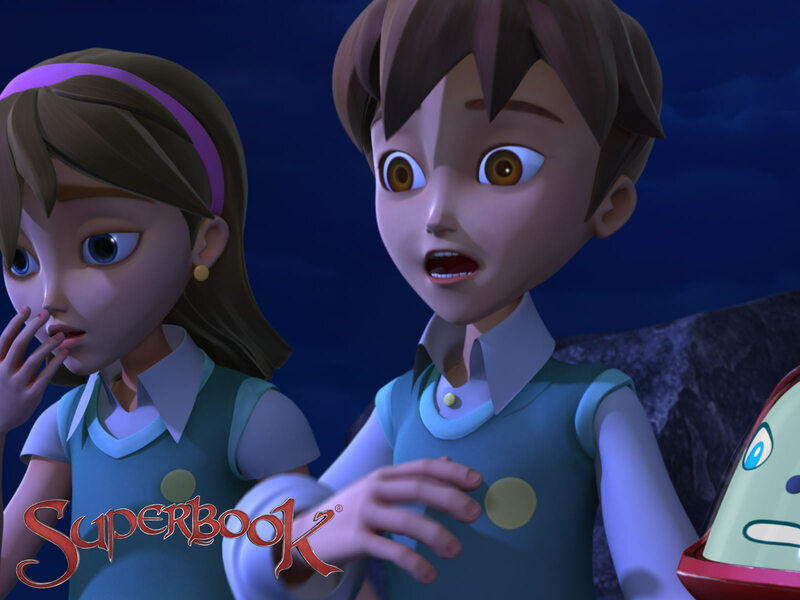 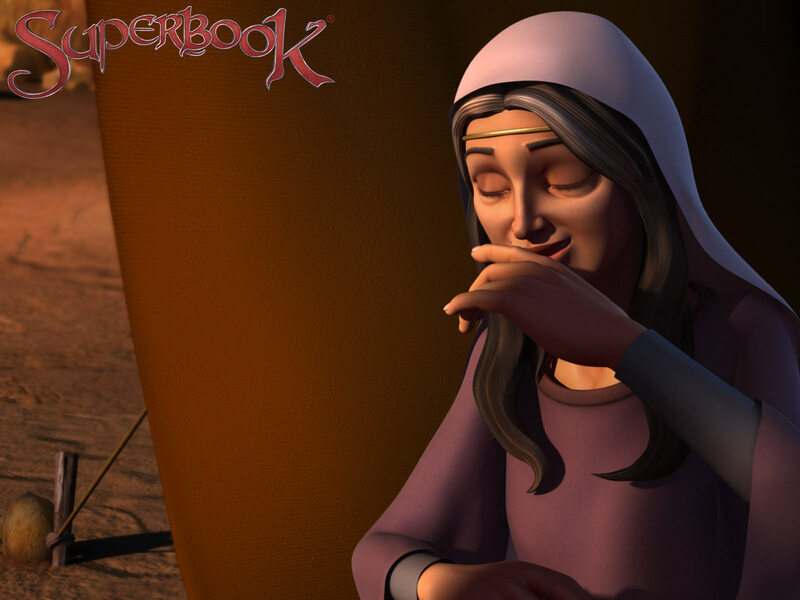 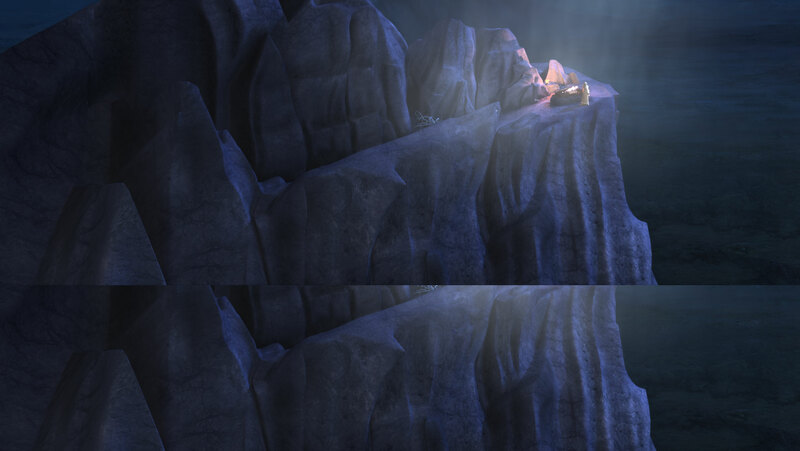 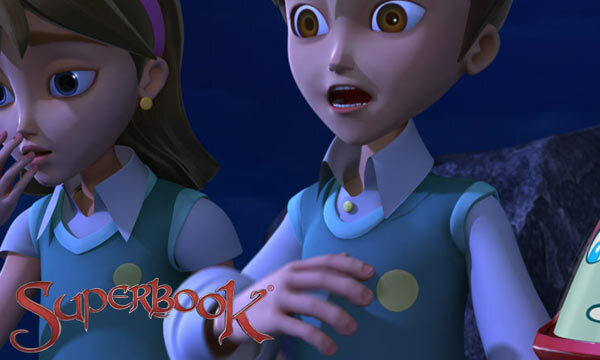 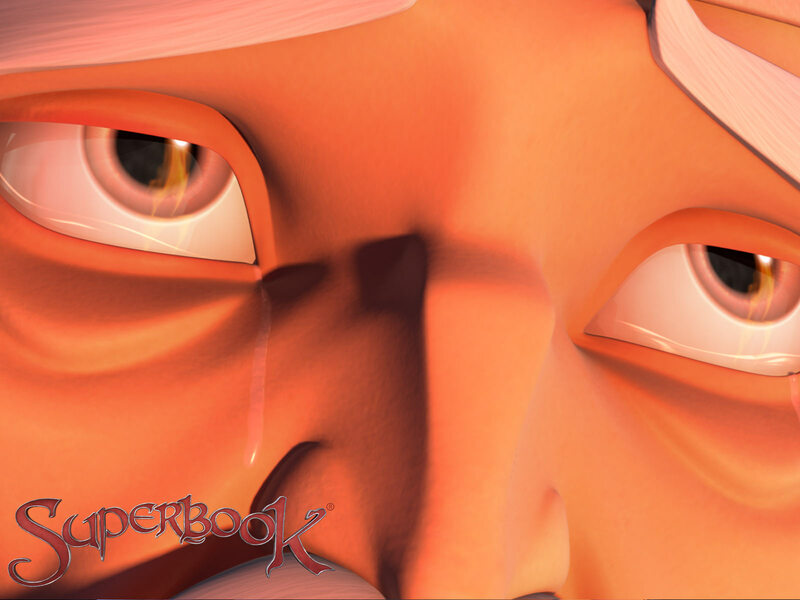 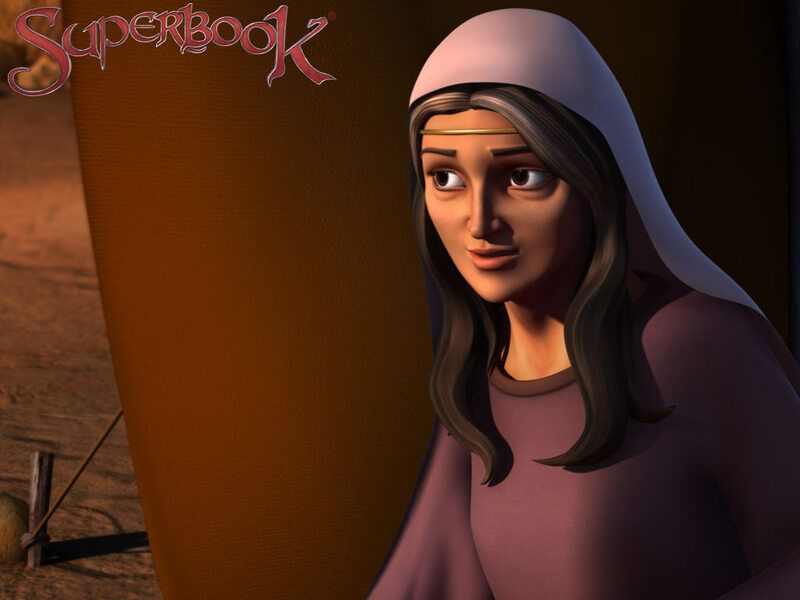 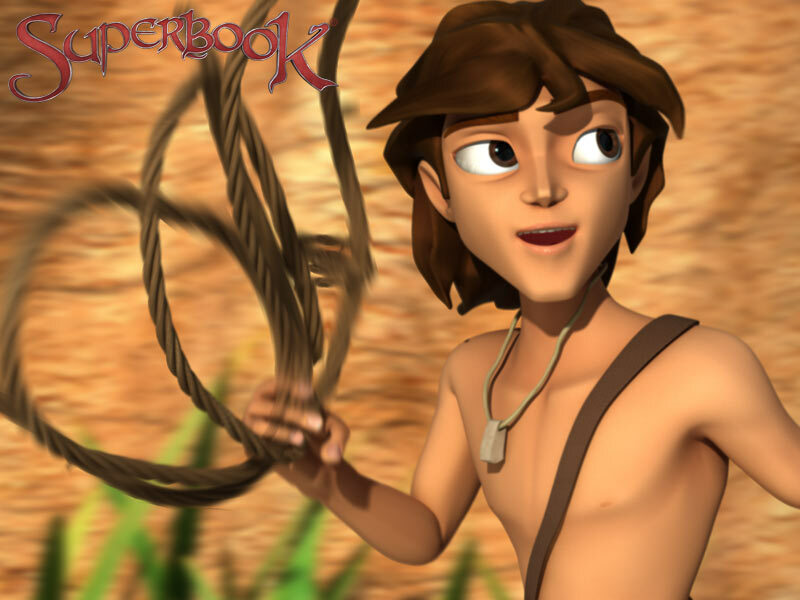 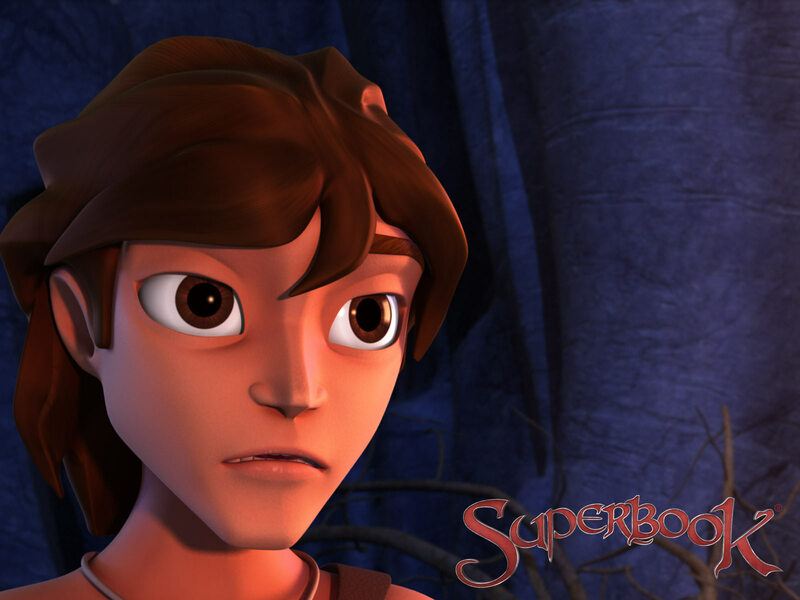 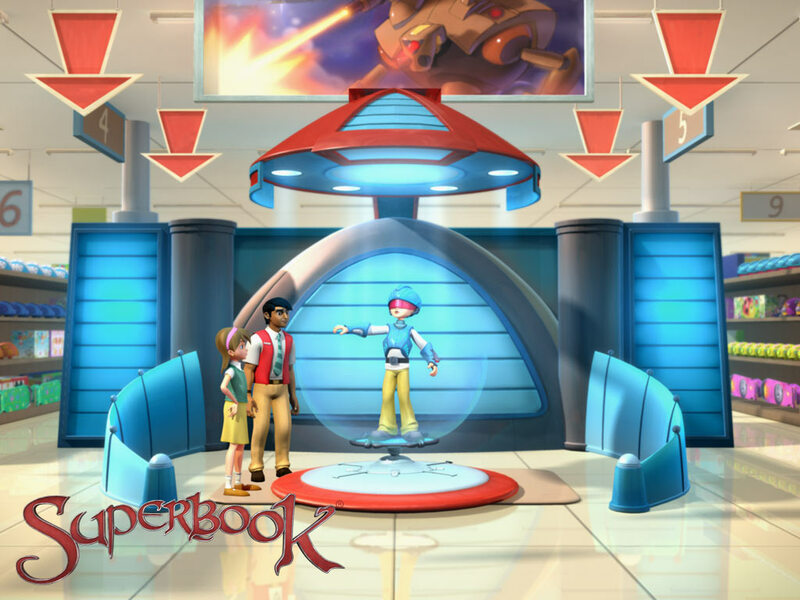 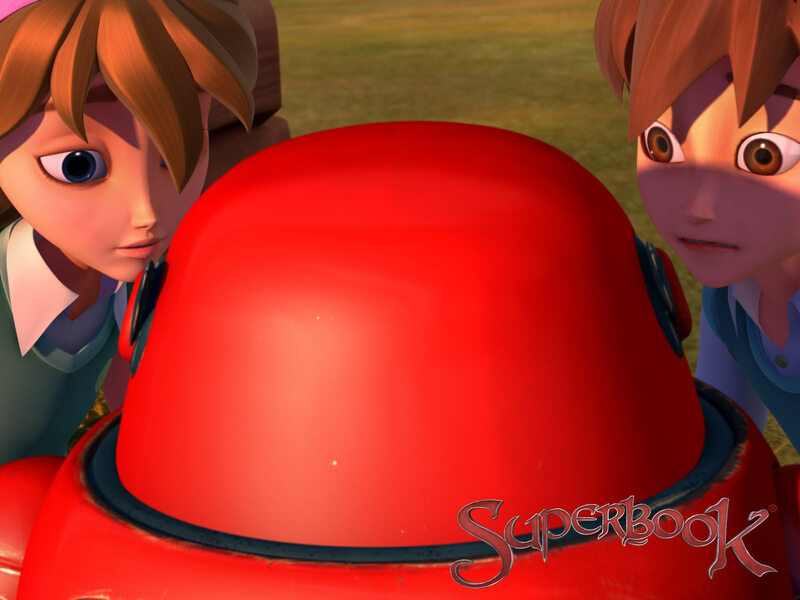 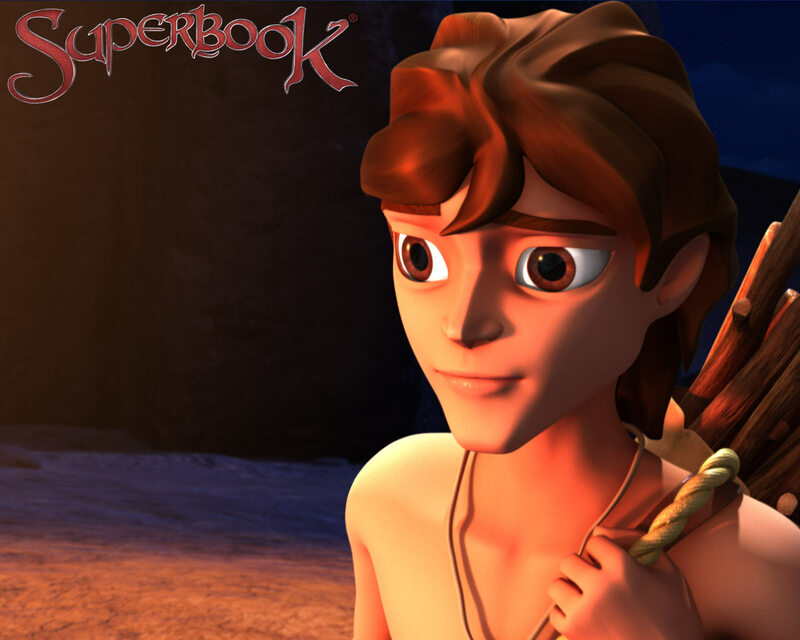 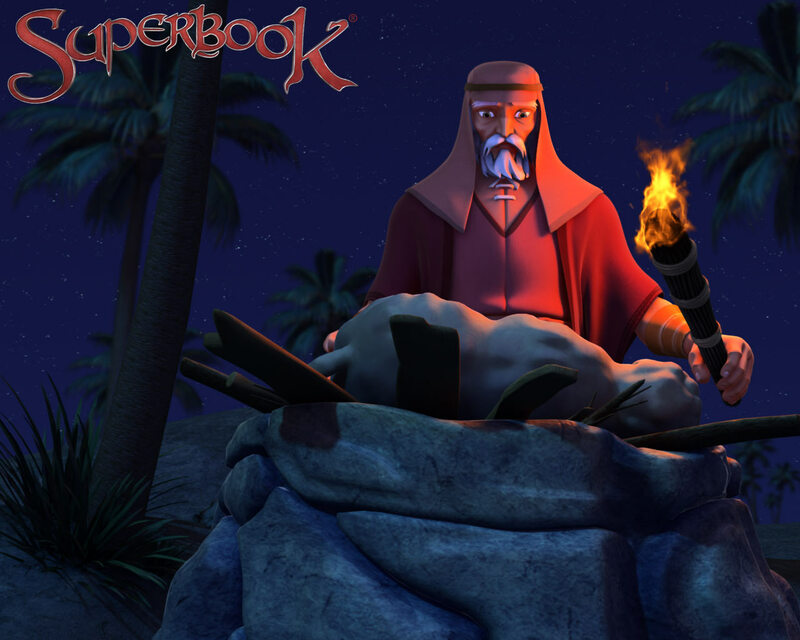 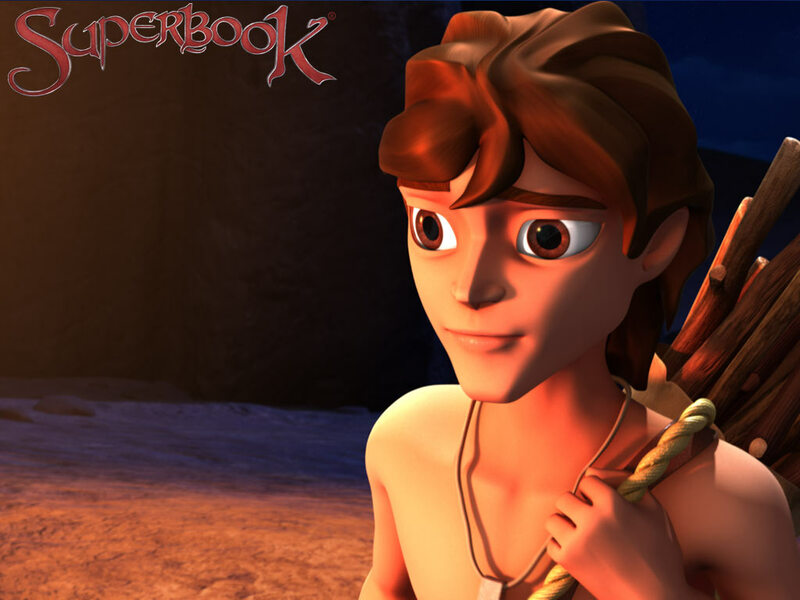 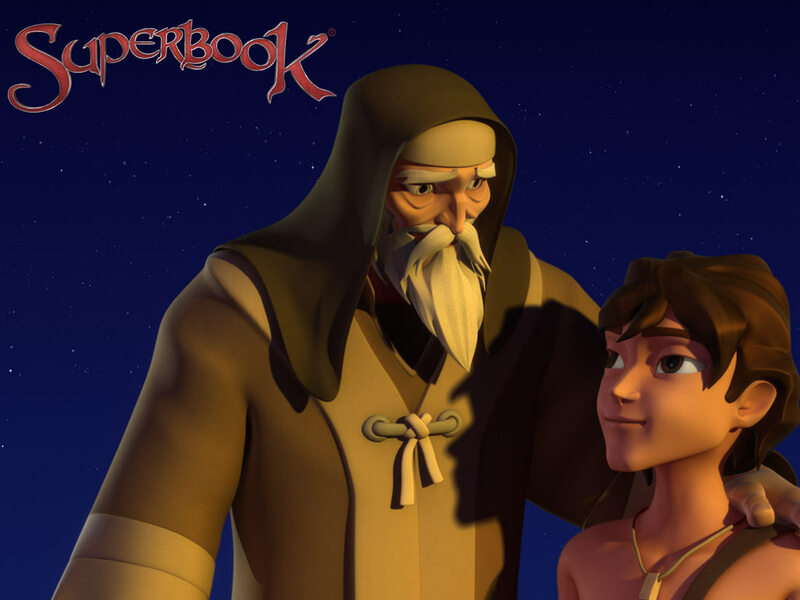 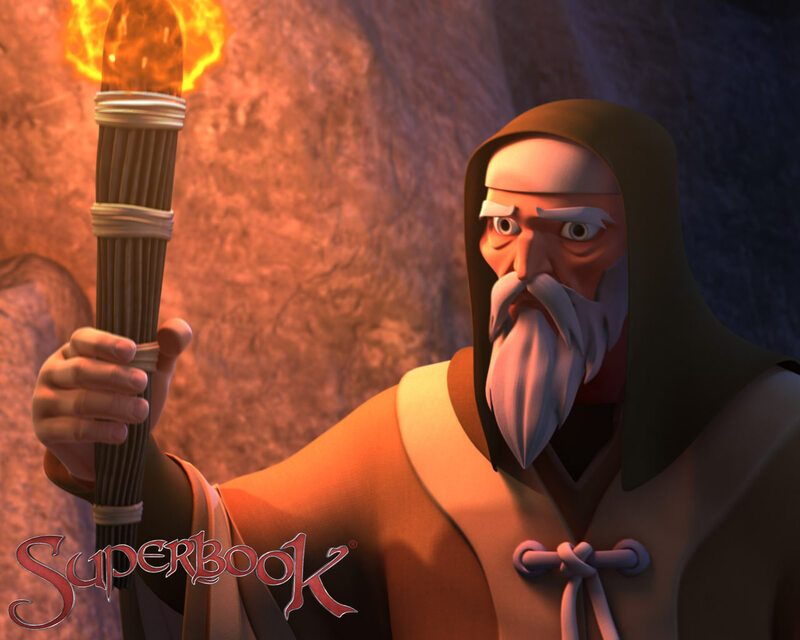 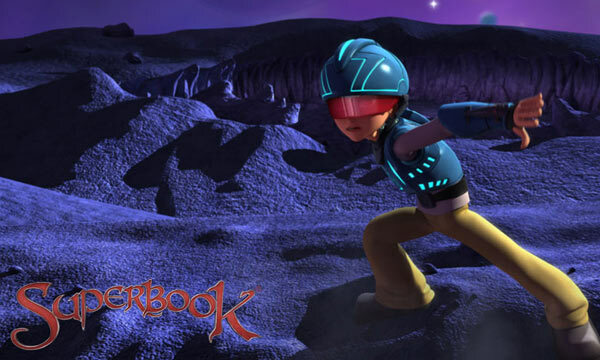 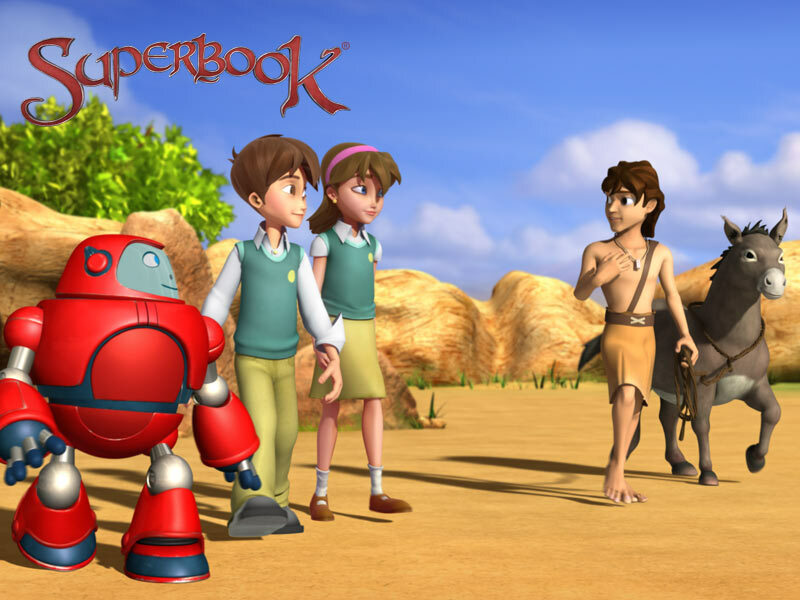 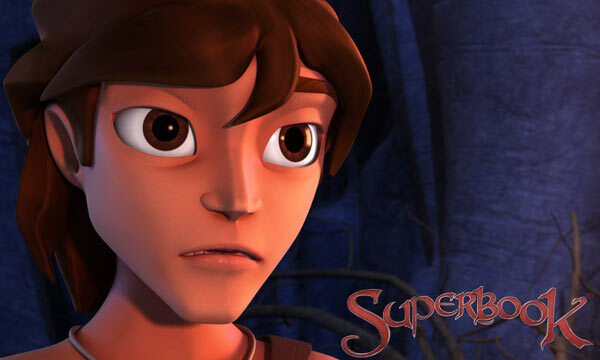 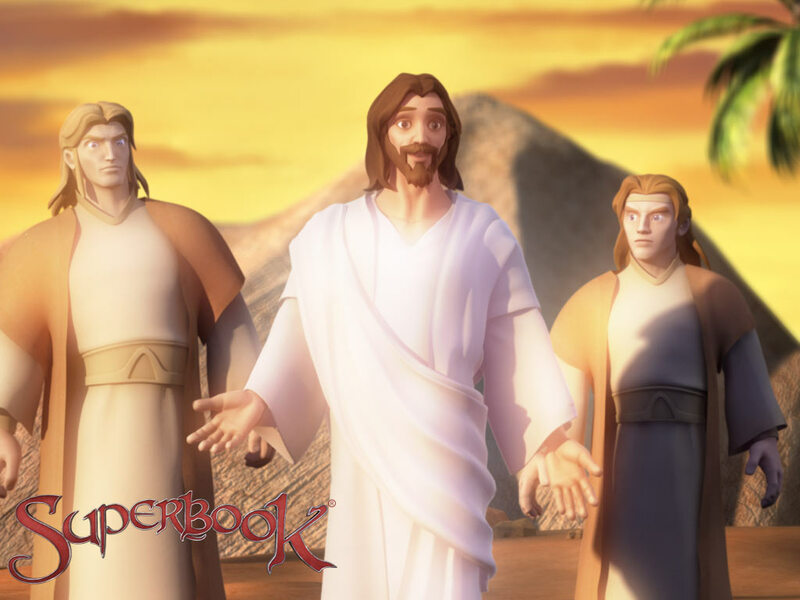 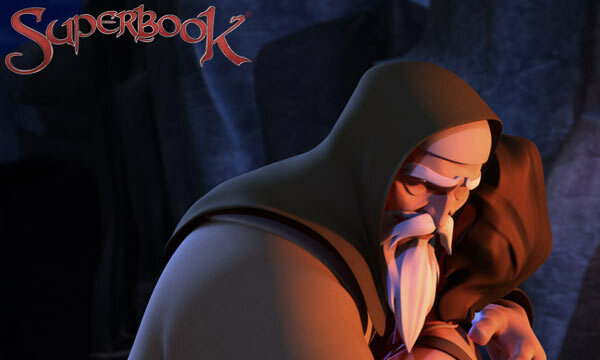 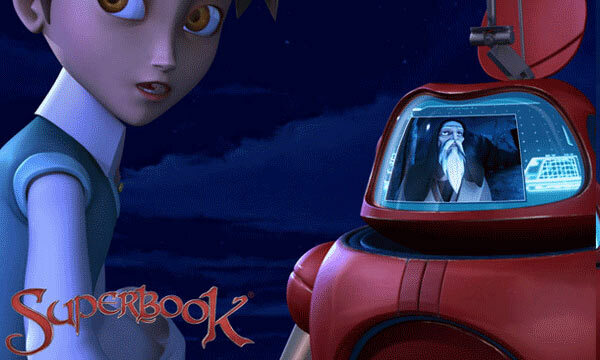 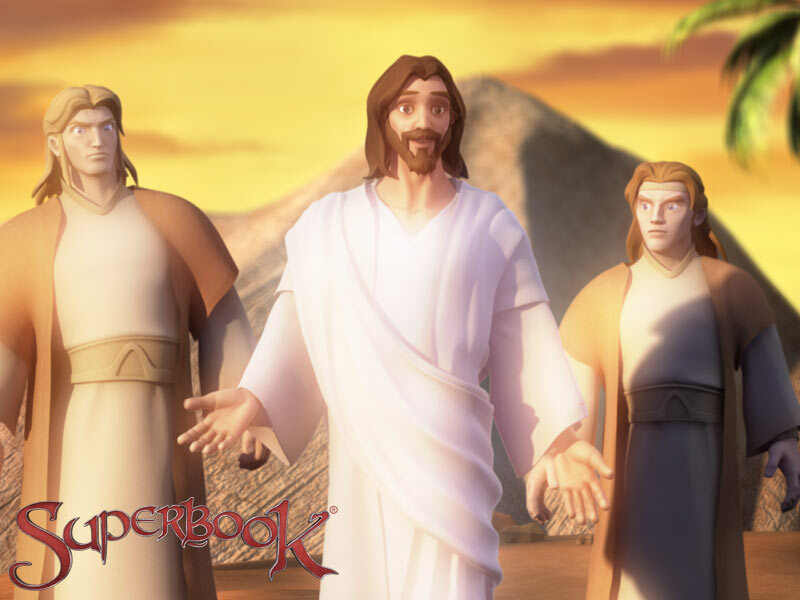 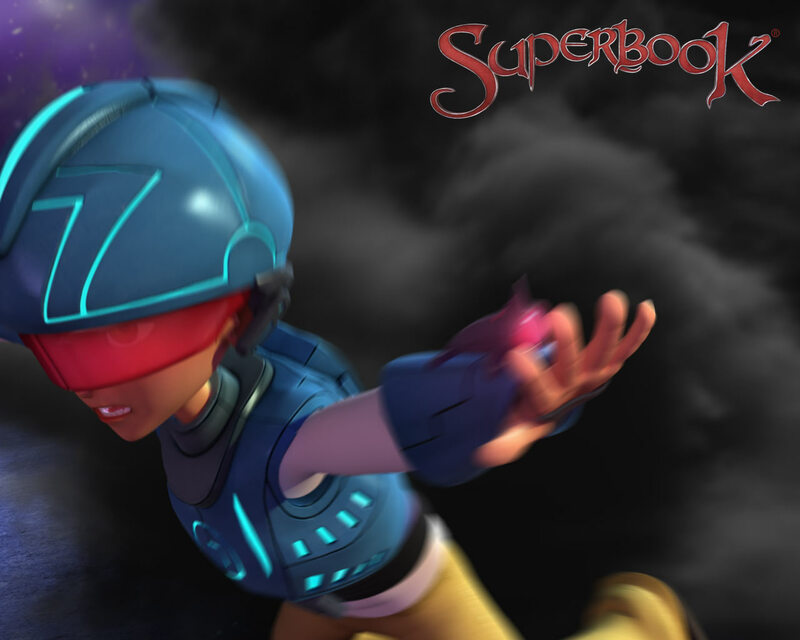 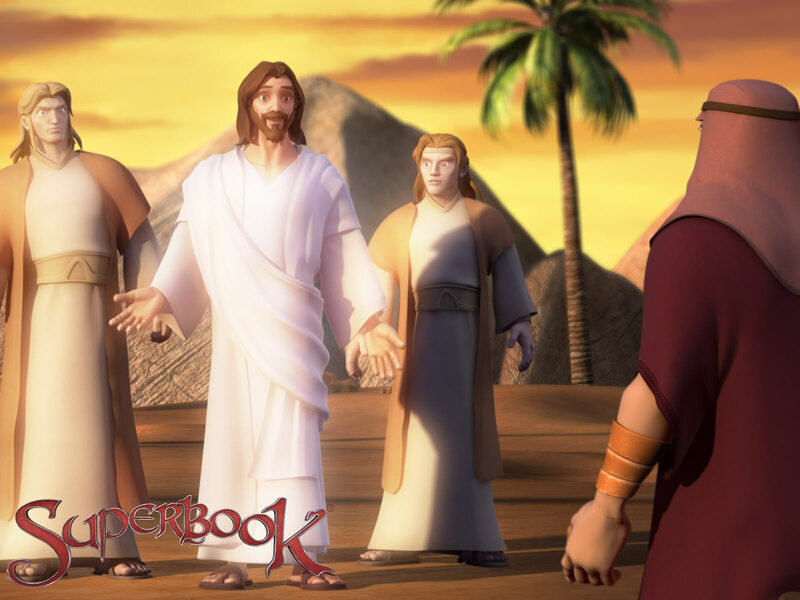 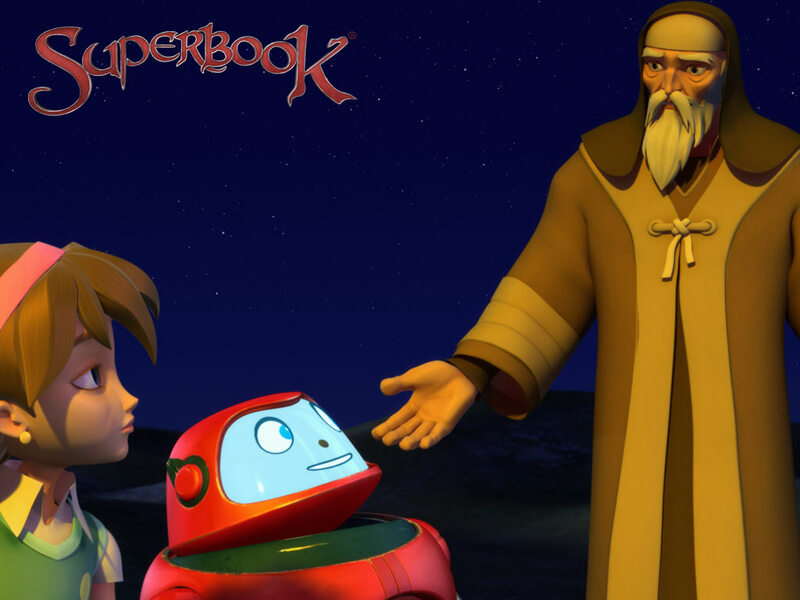 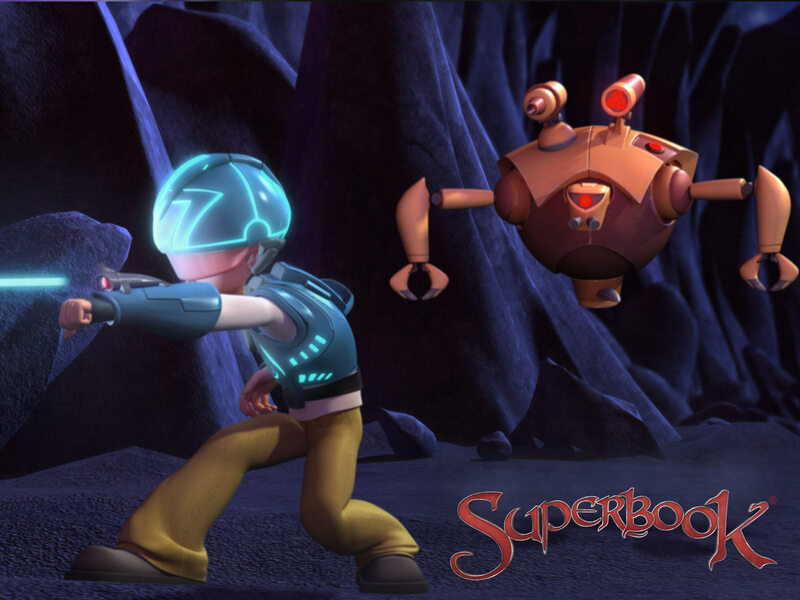 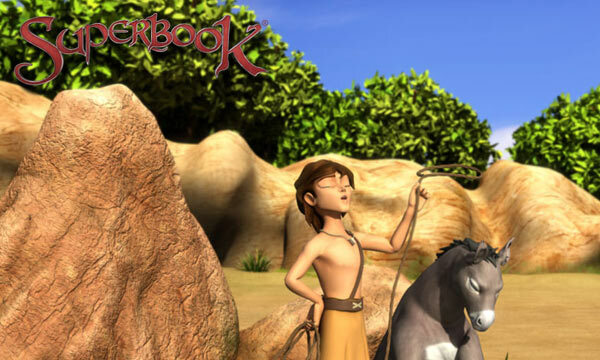 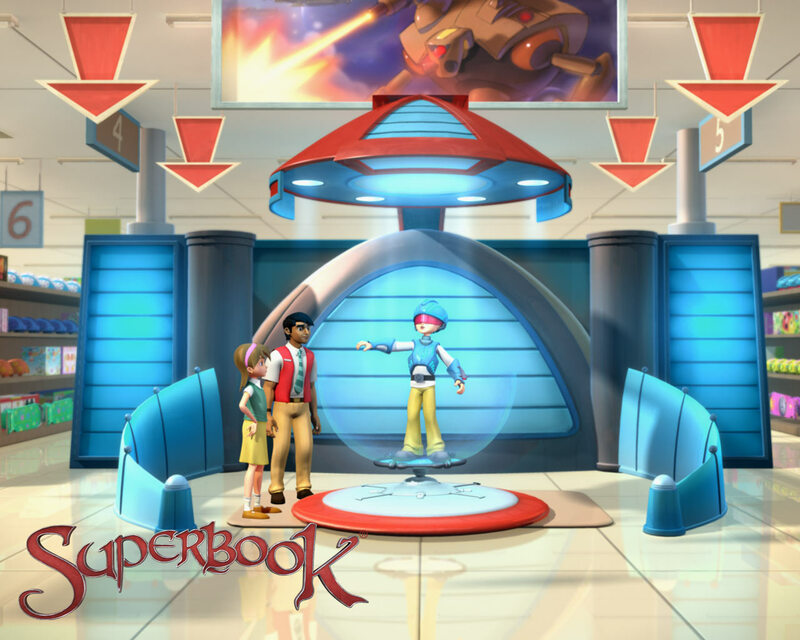 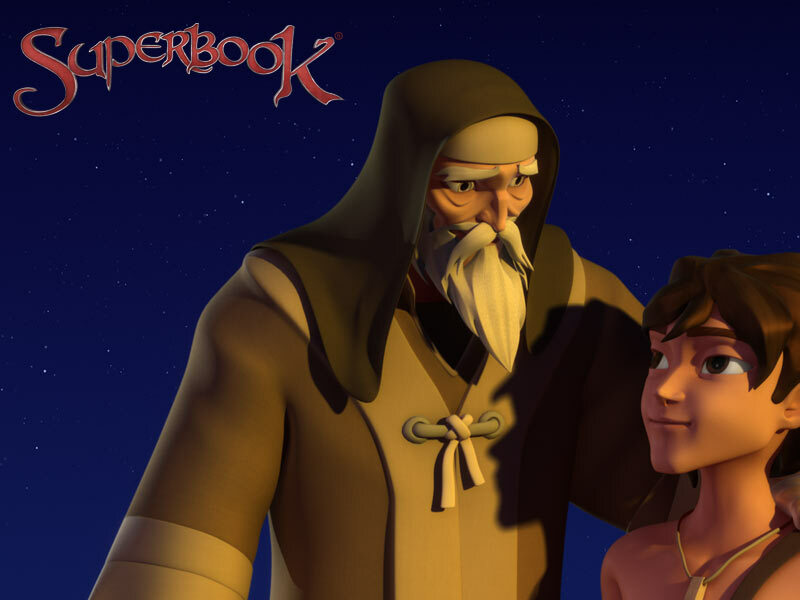 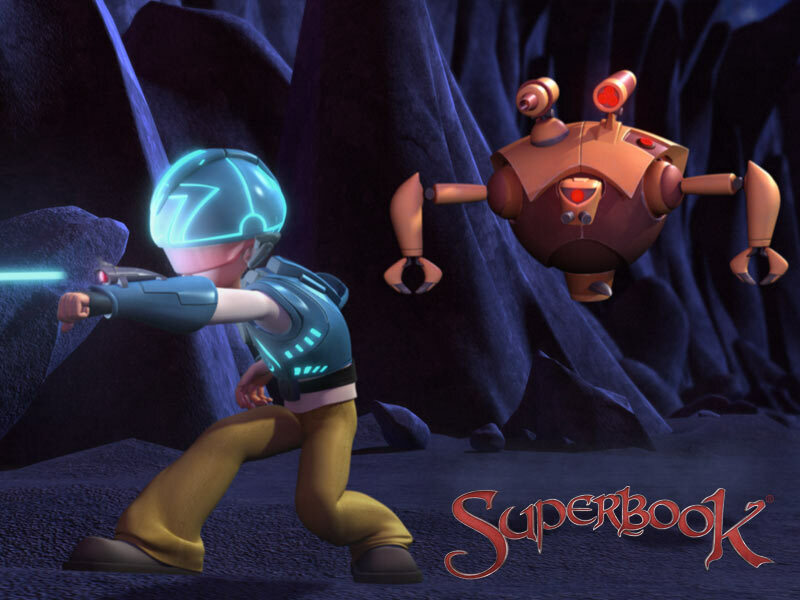 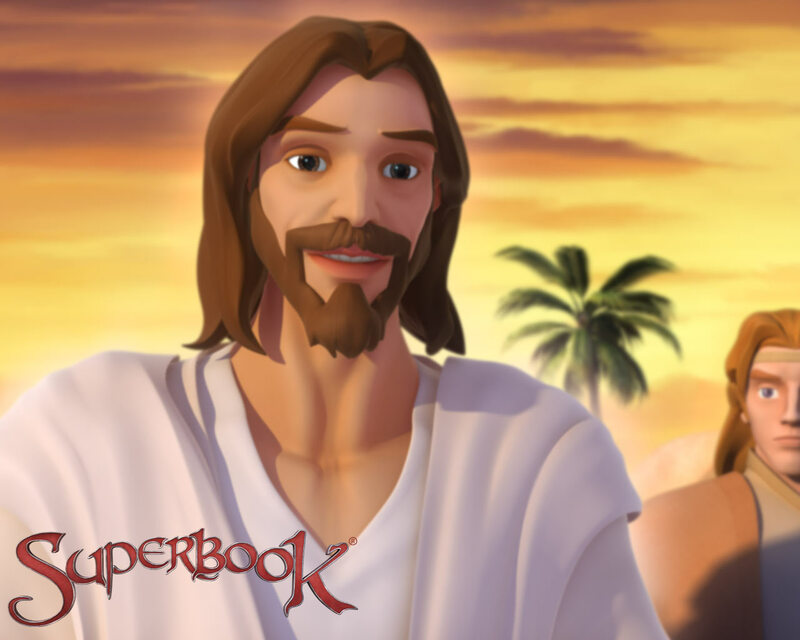 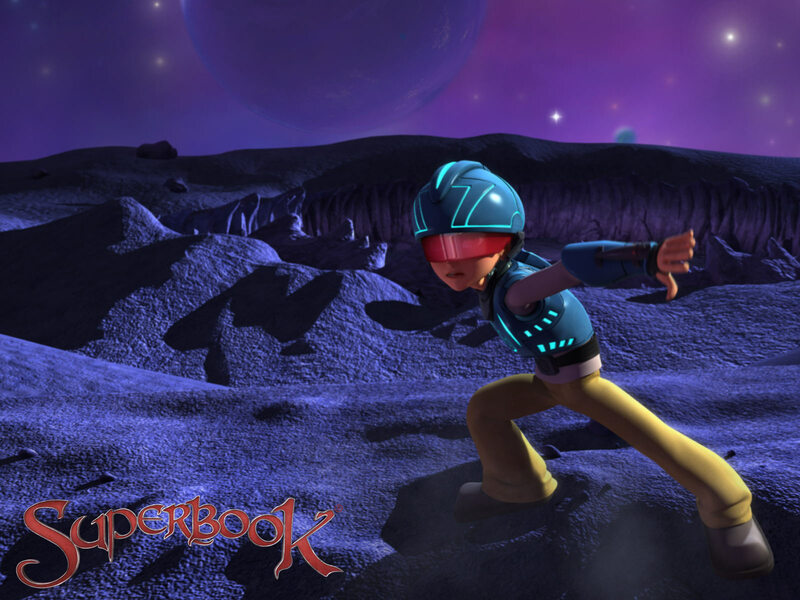 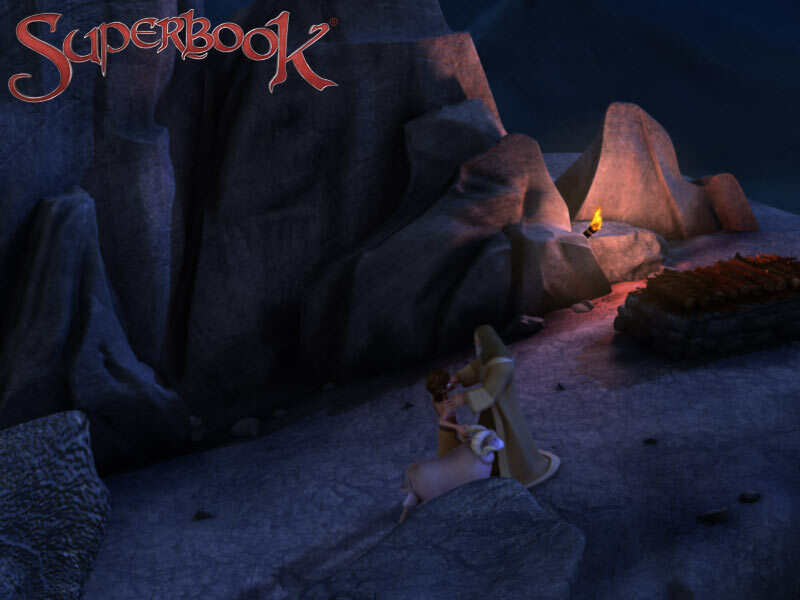 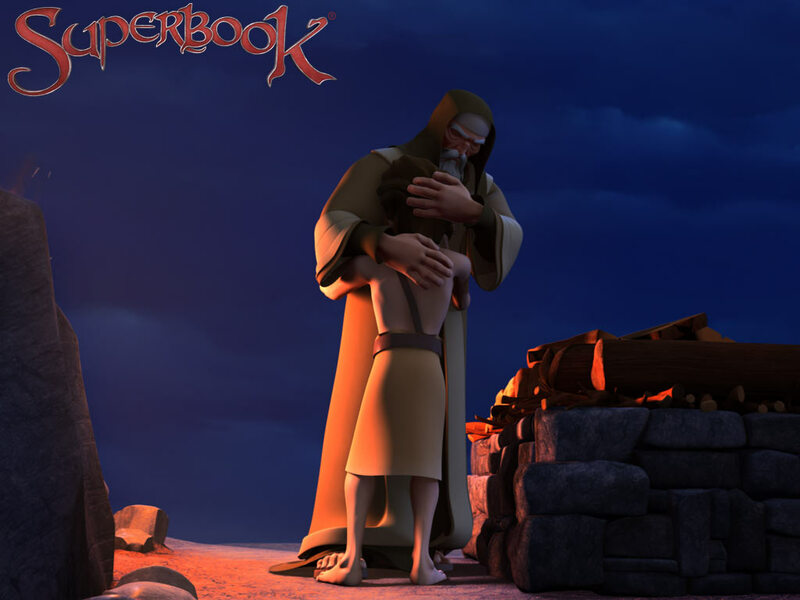 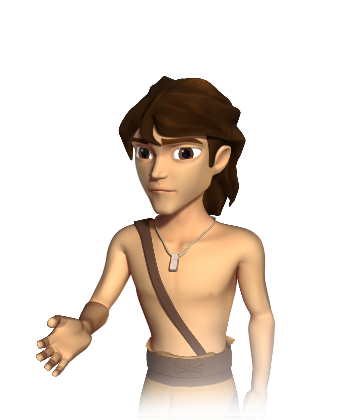 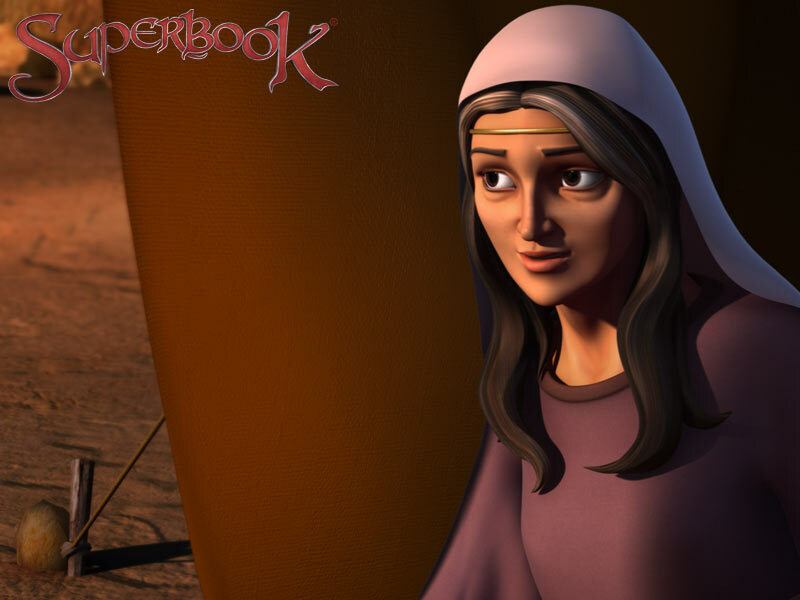 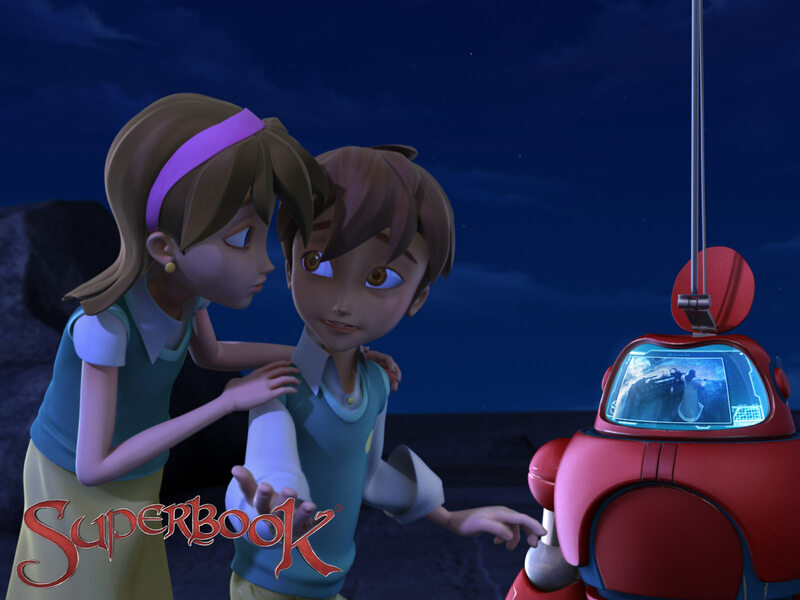 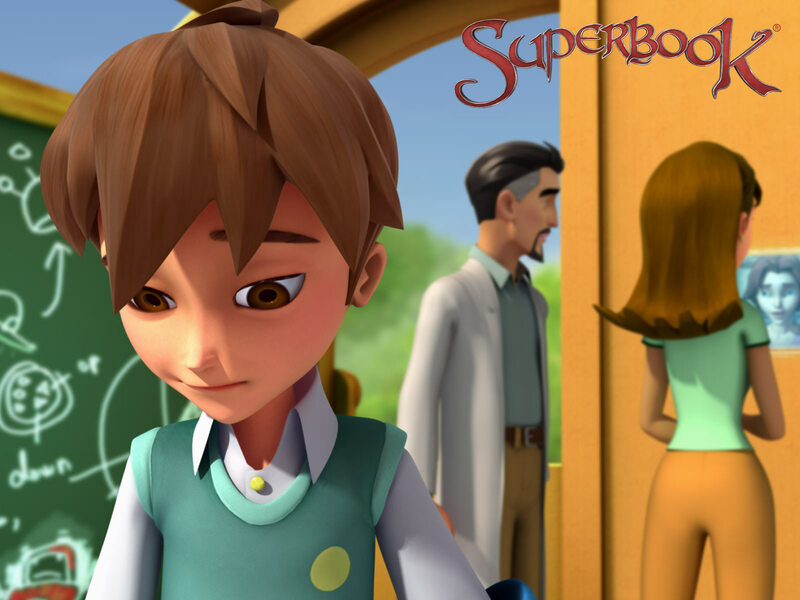 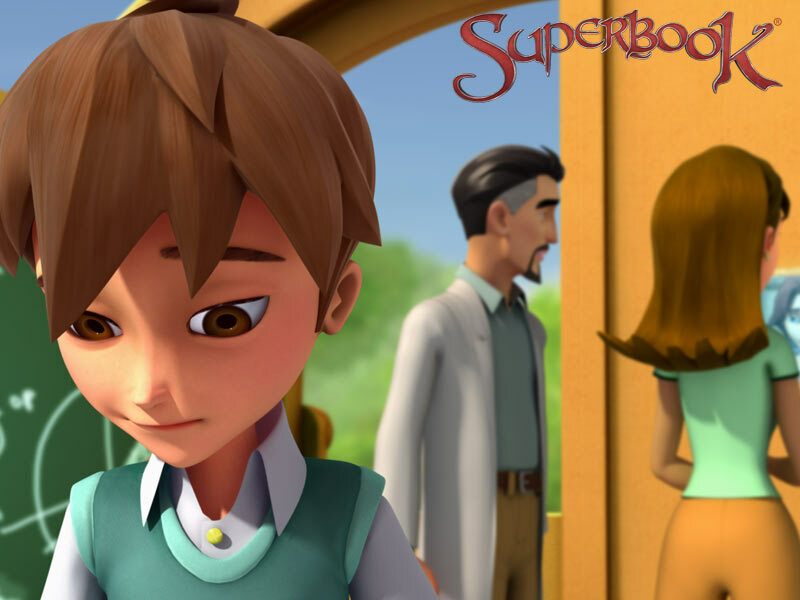 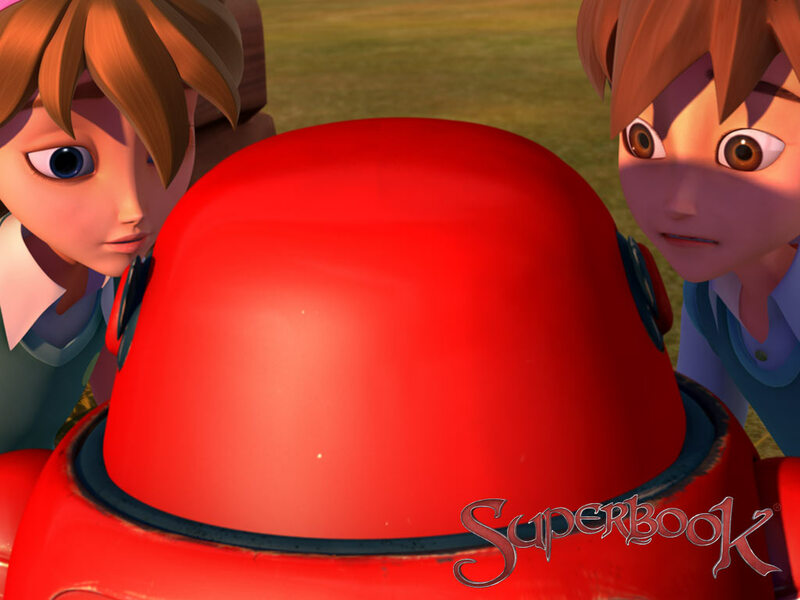 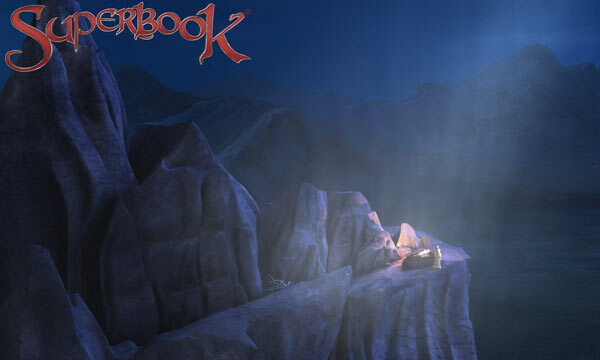 It takes SUPERBOOK’S assistance to turn Chris around after he meets Abraham and Issac. 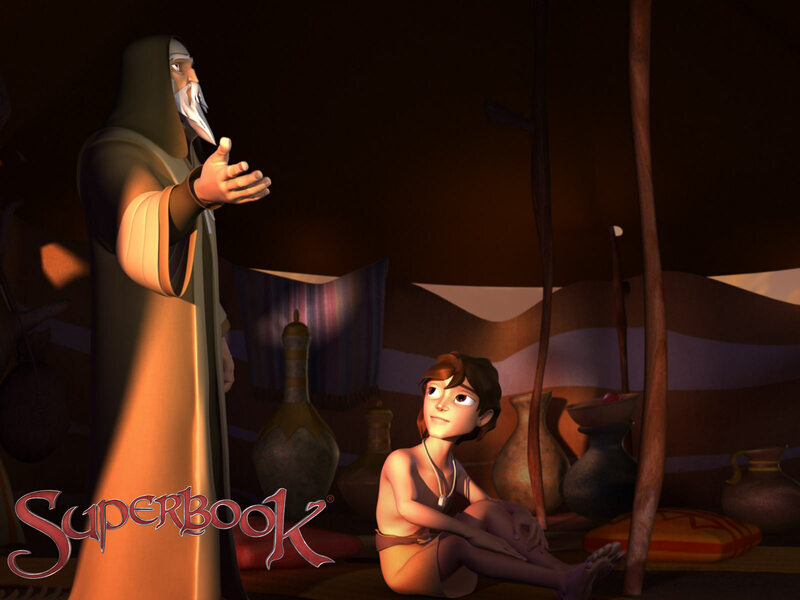 Through Abraham's obedience to God, Chris learns that you should put God first, above all else (even an Holo9) and everything else will work out.